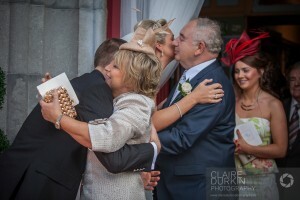 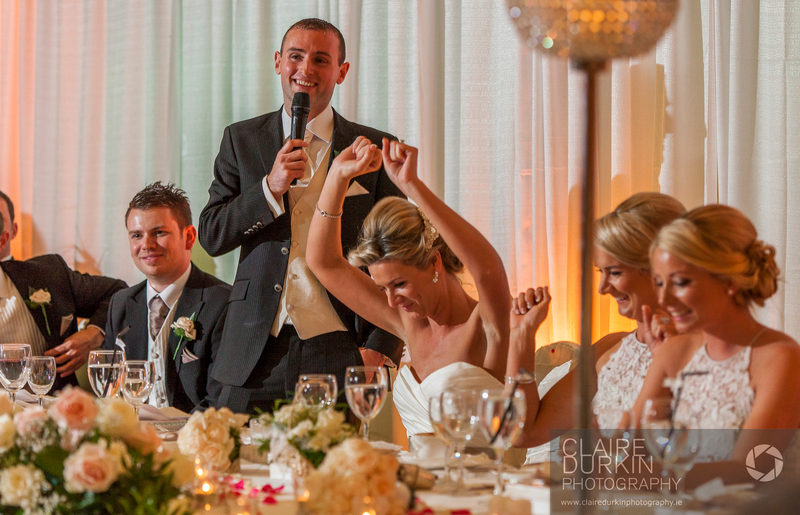 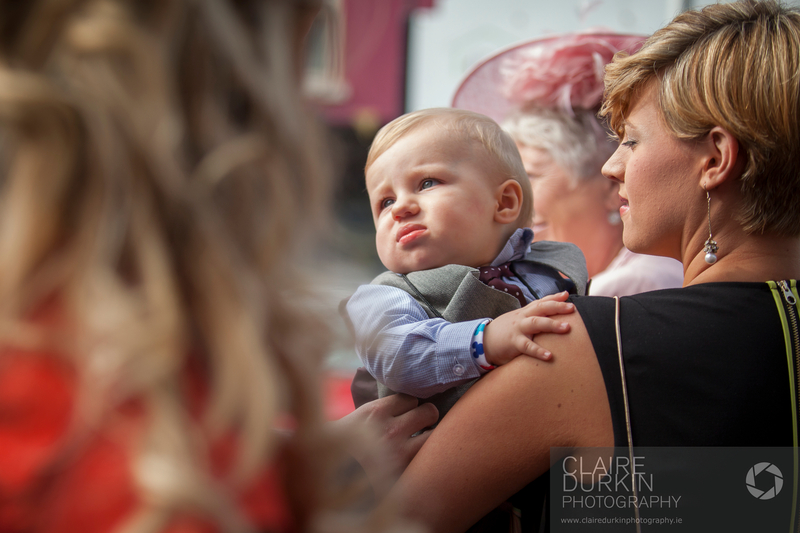 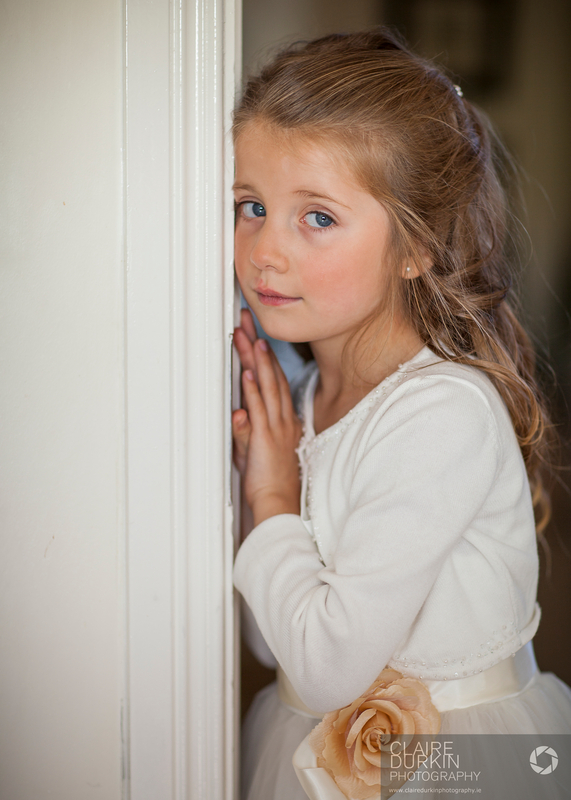 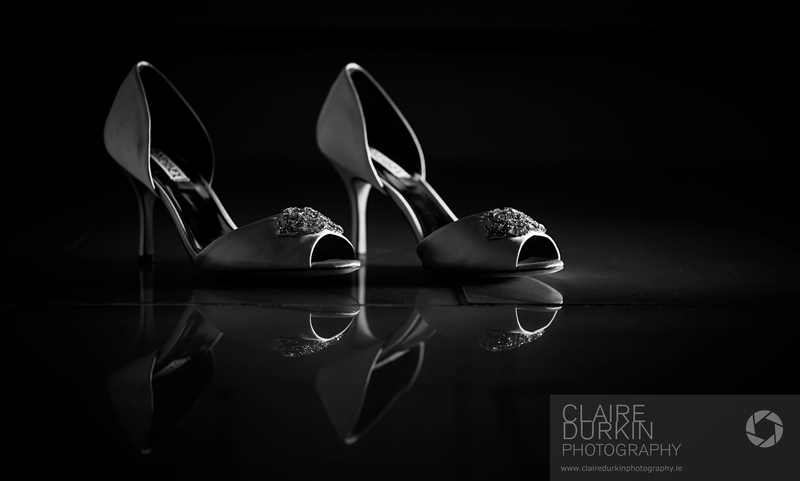 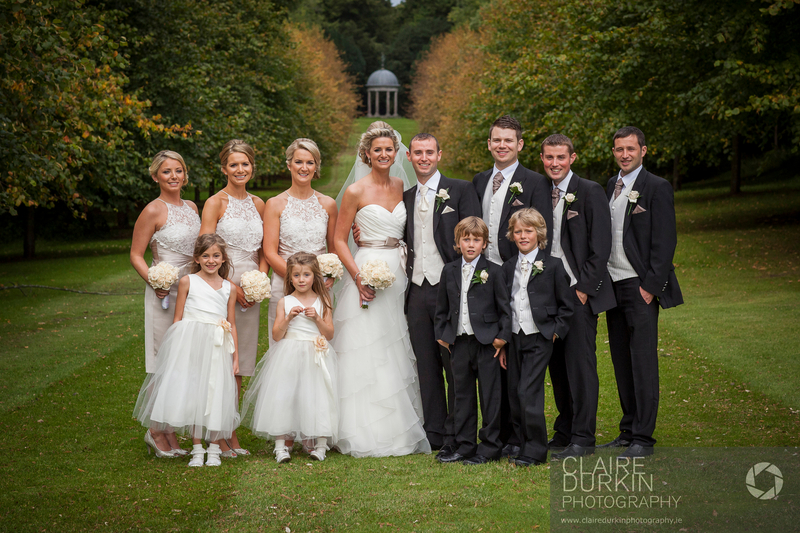 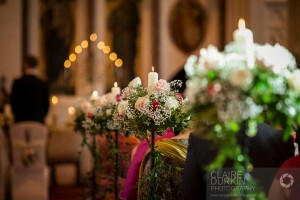 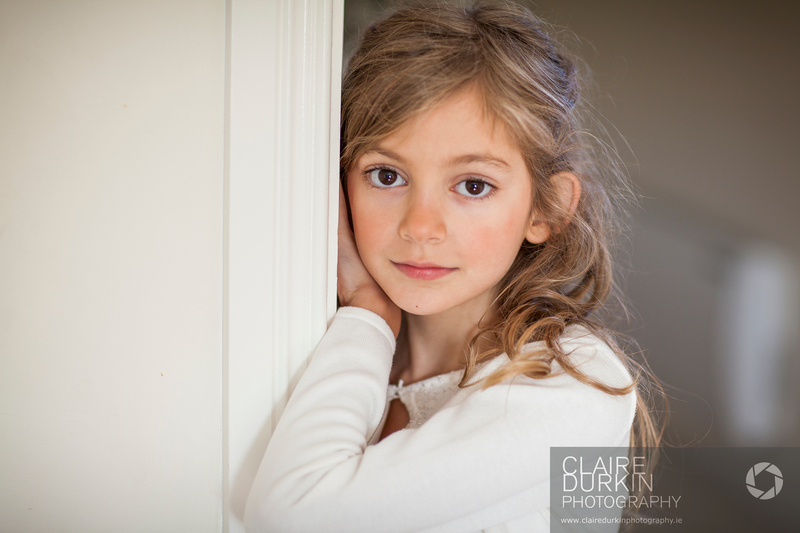 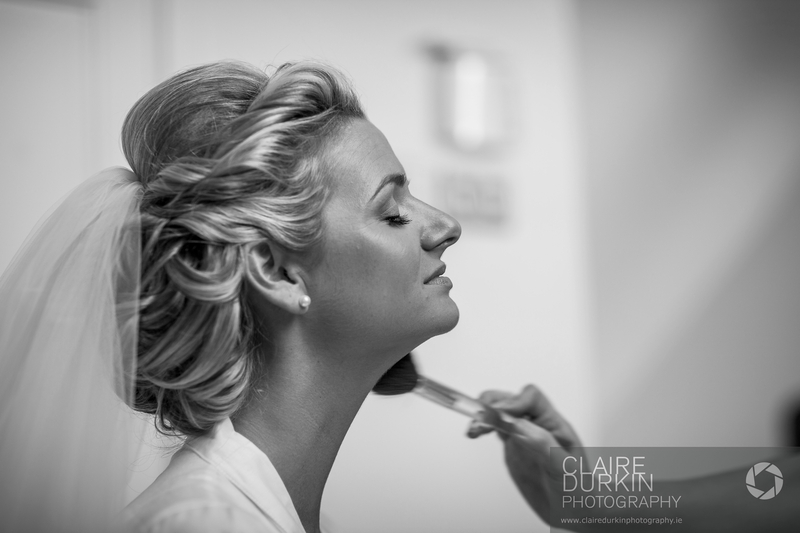 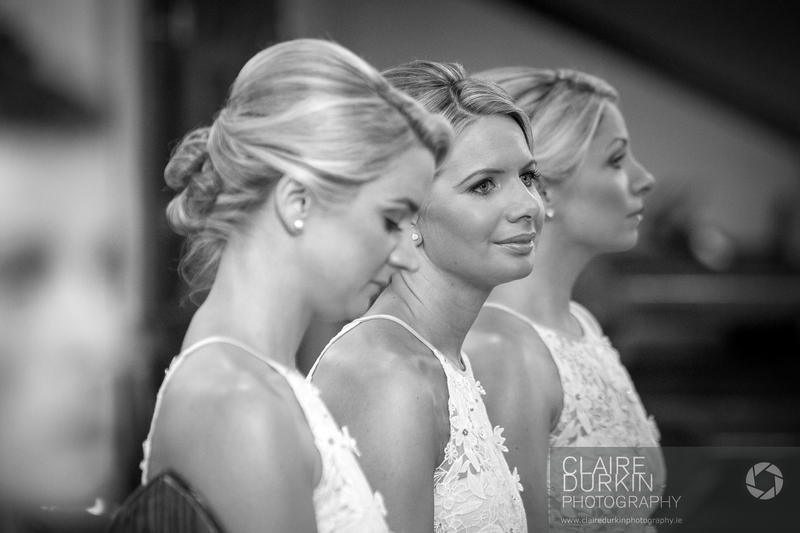 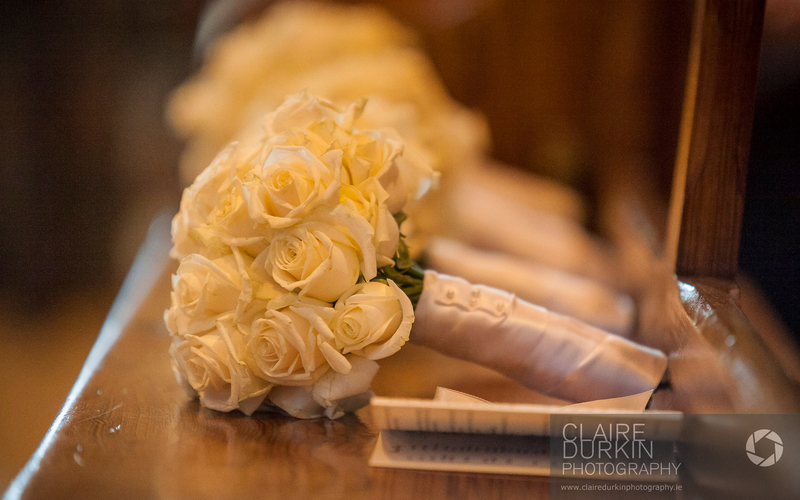 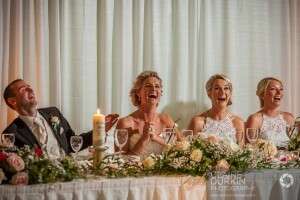 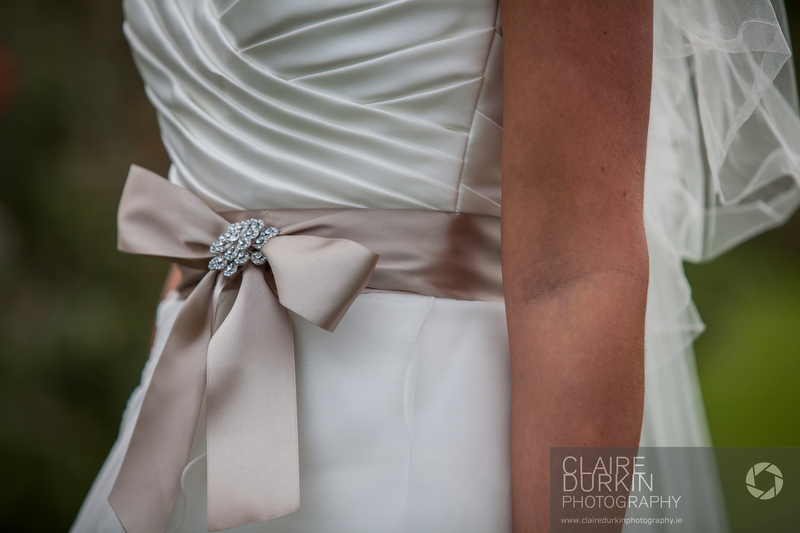 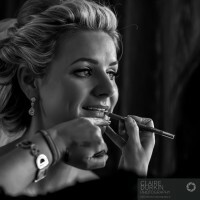 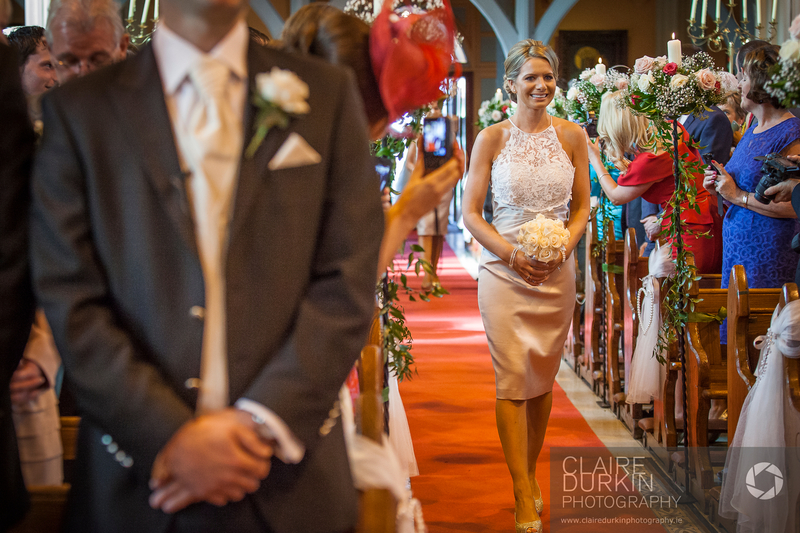 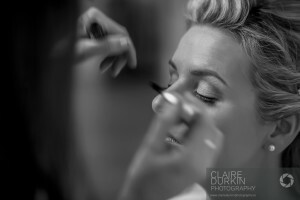 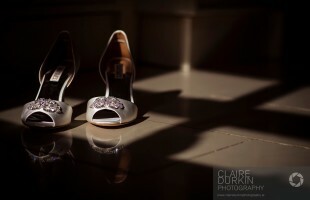 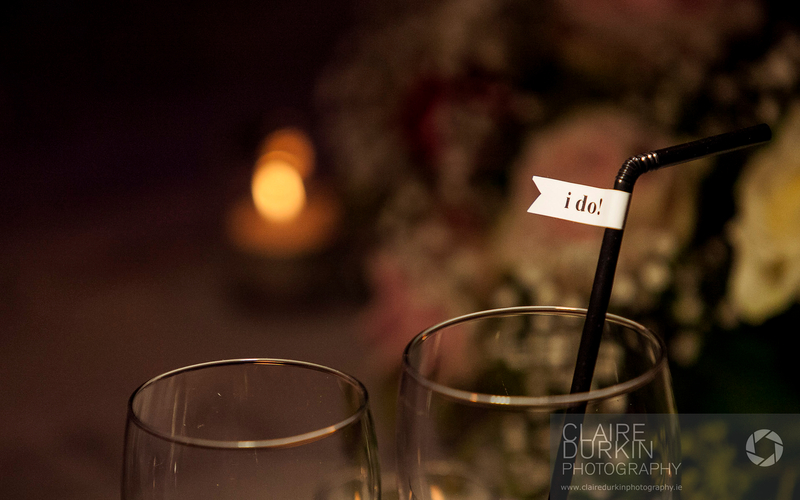 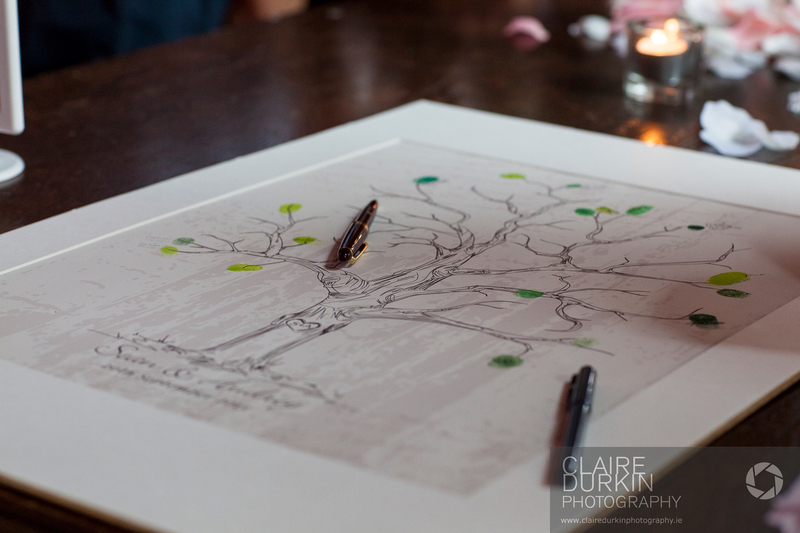 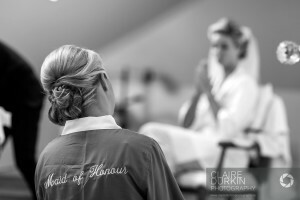 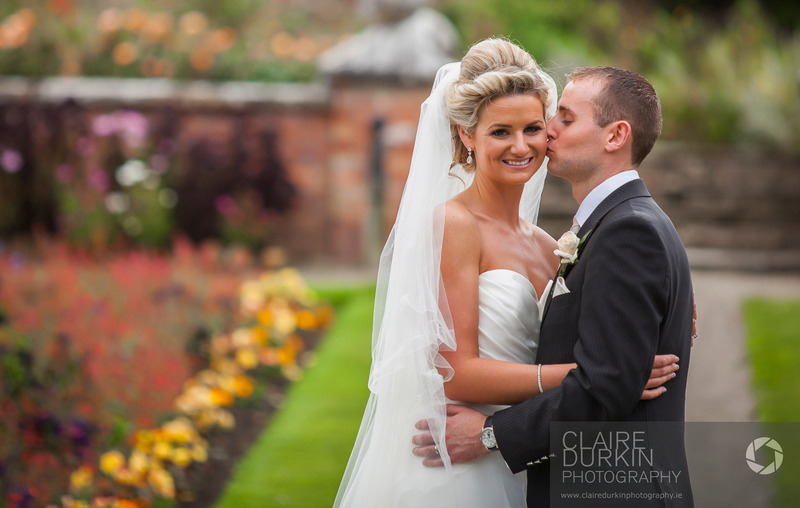 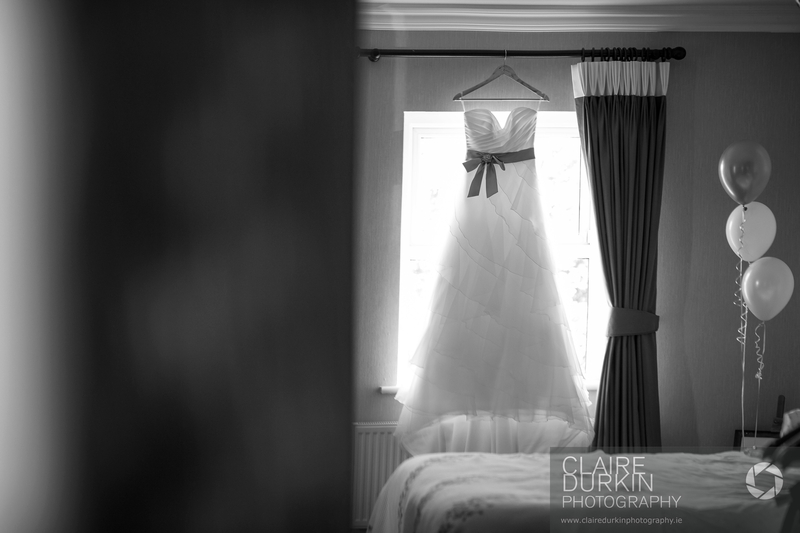 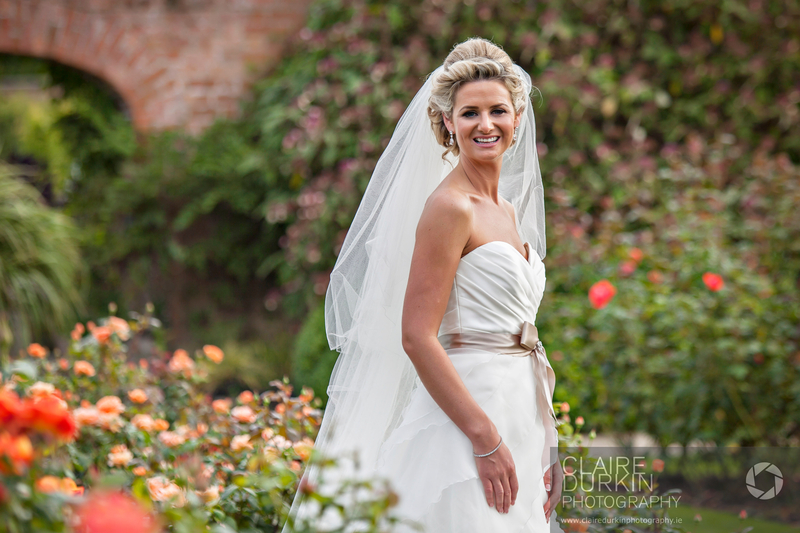 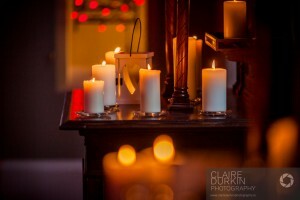 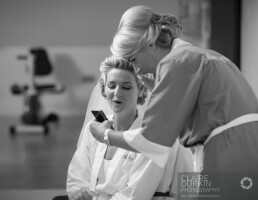 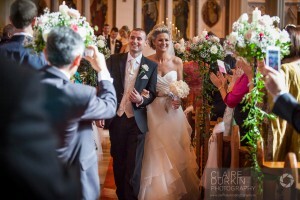 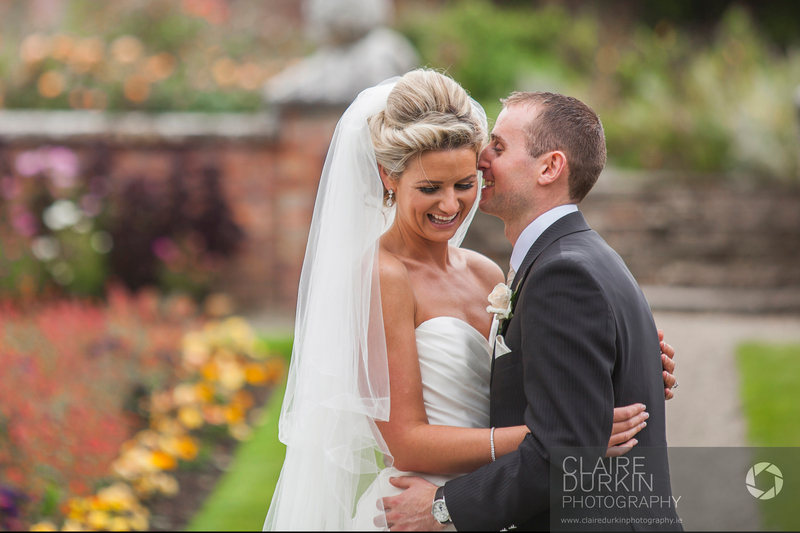 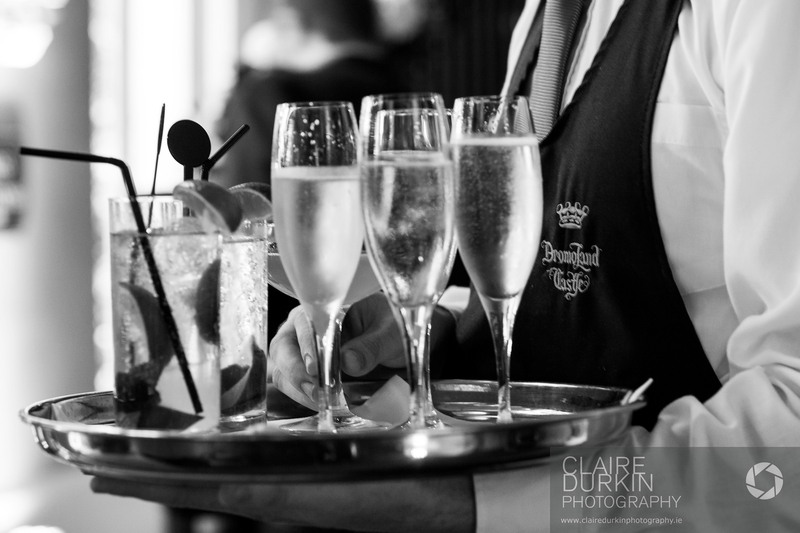 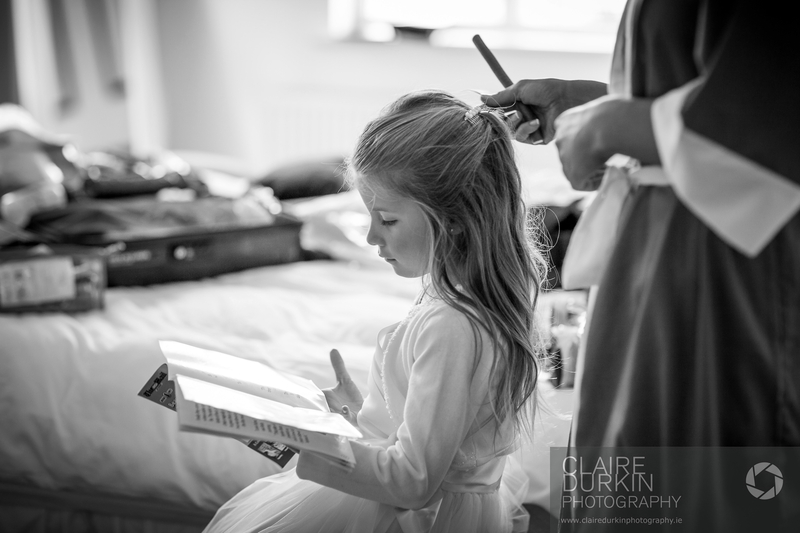 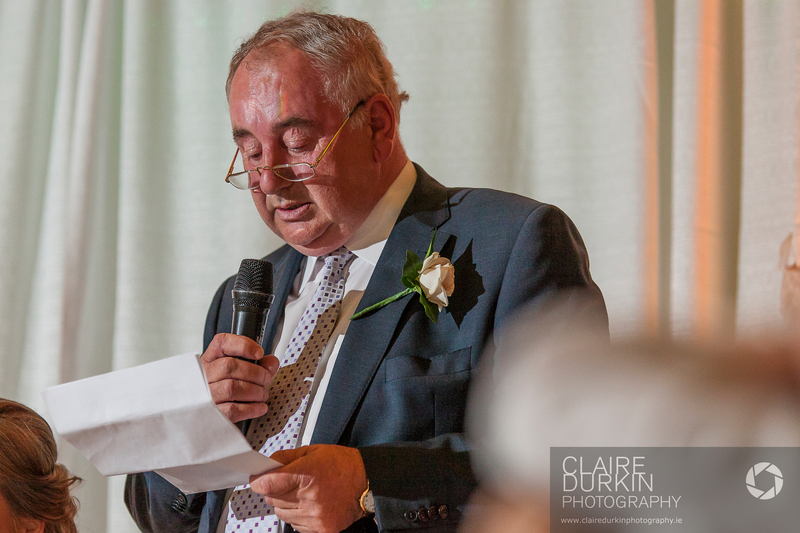 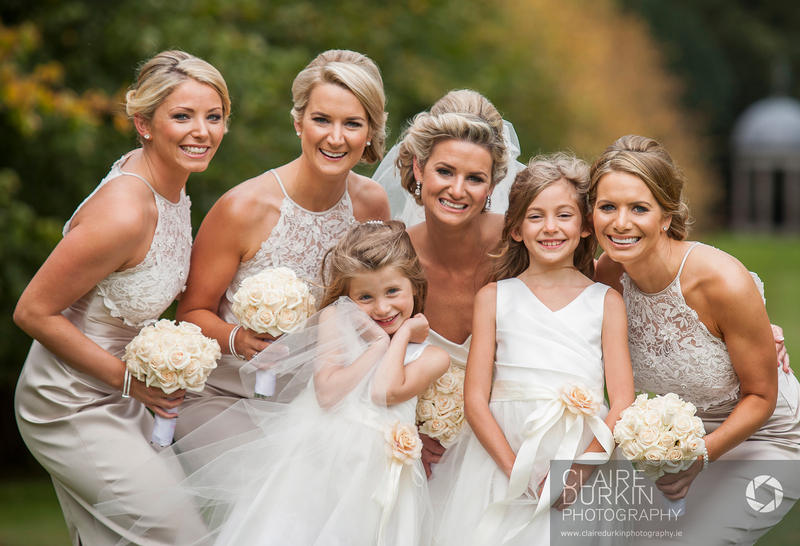 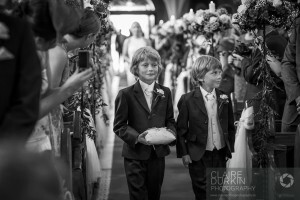 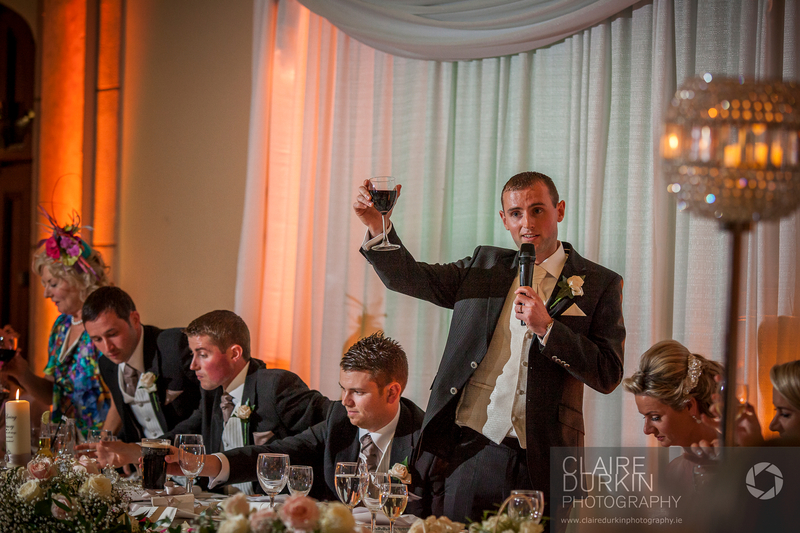 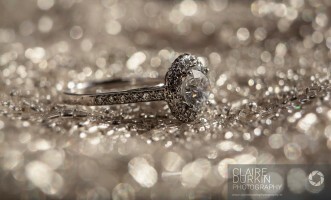 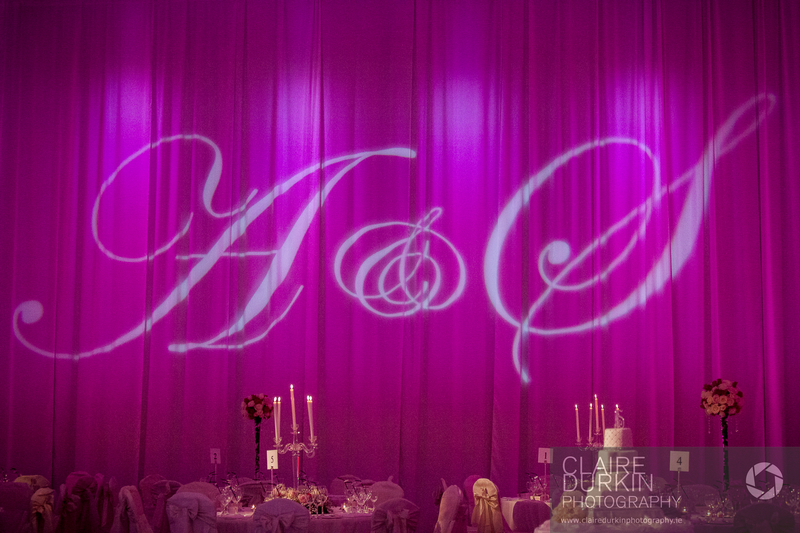 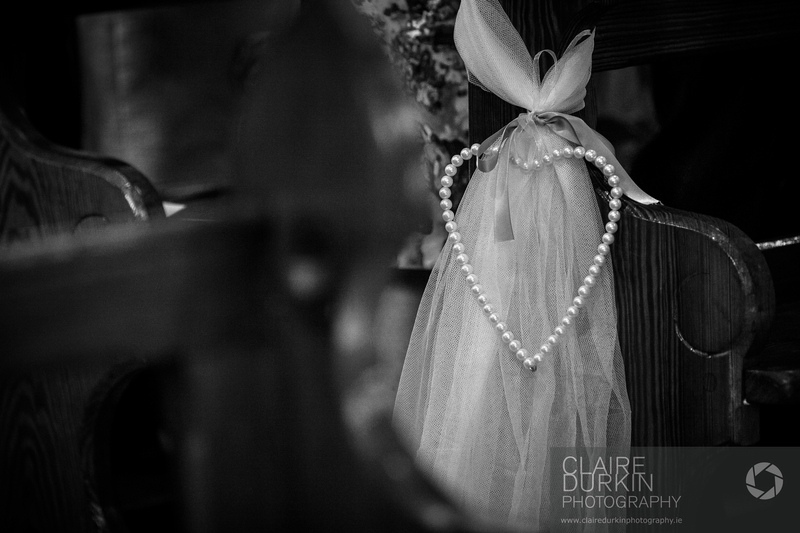 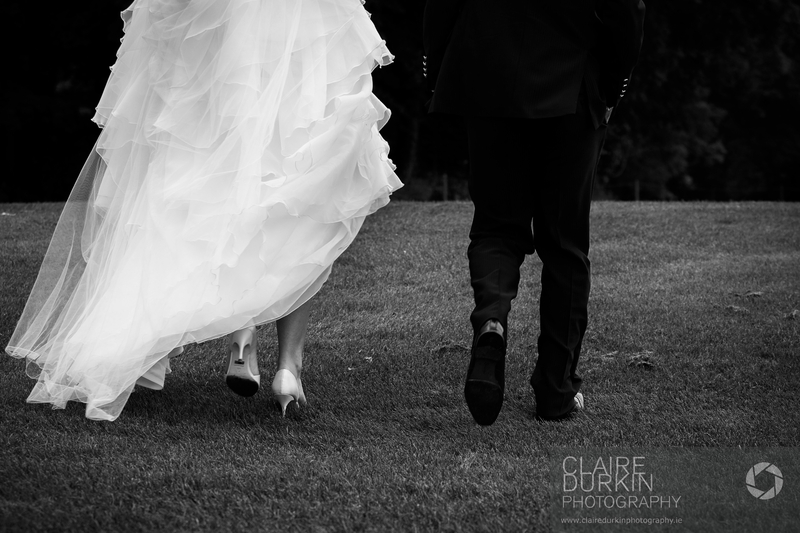 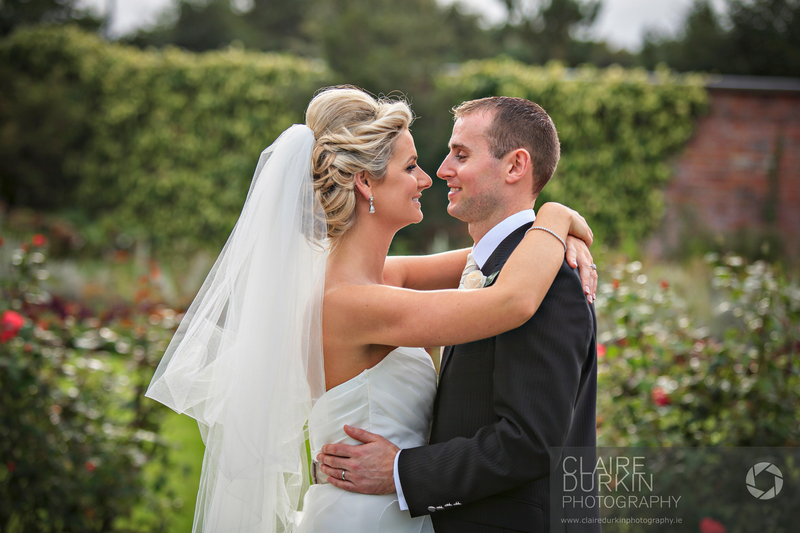 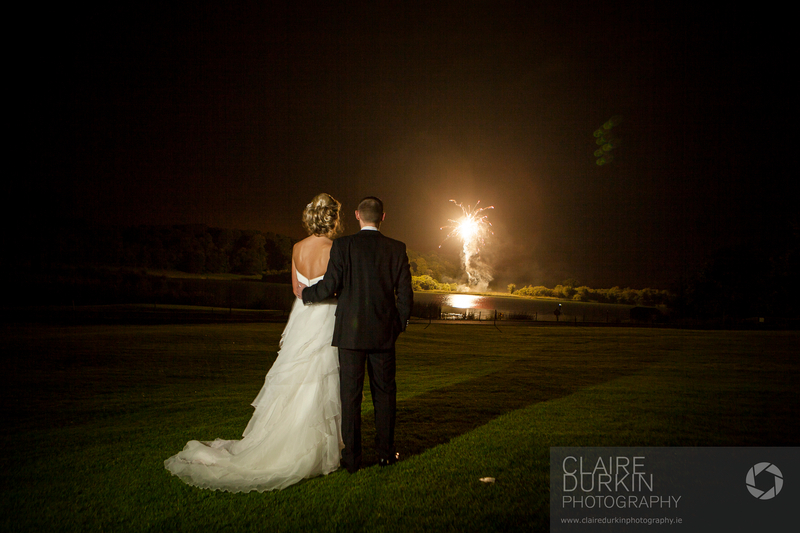 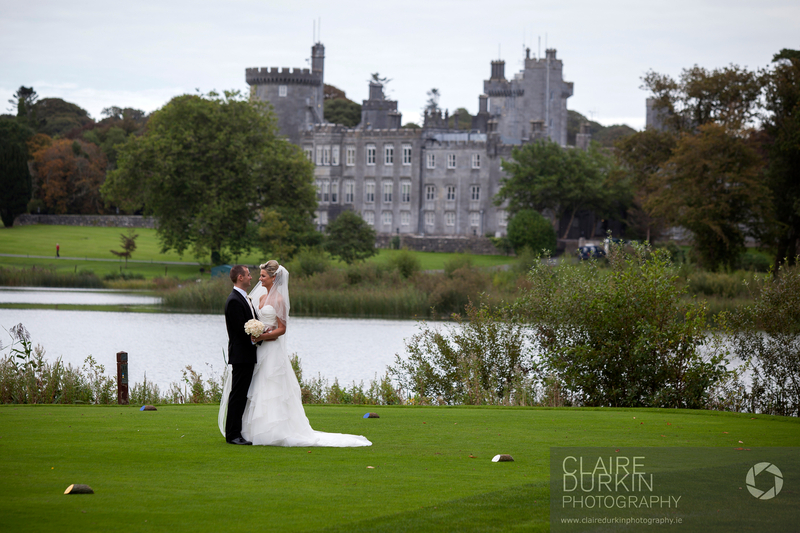 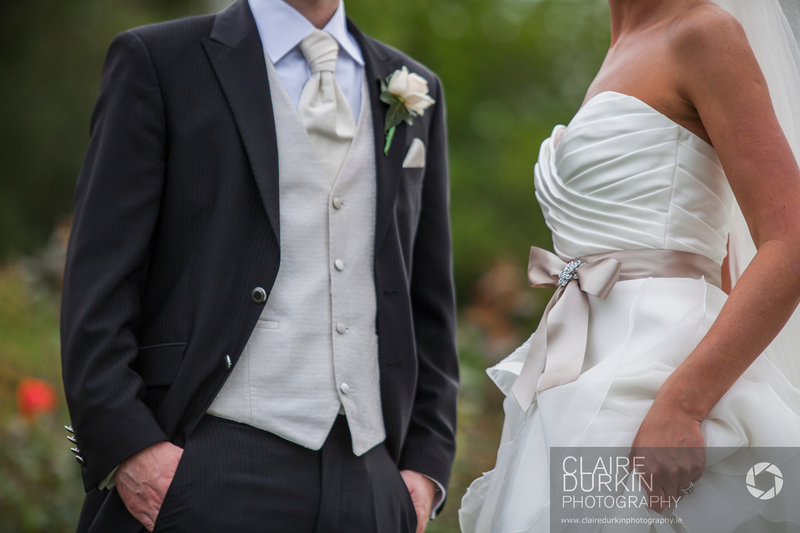 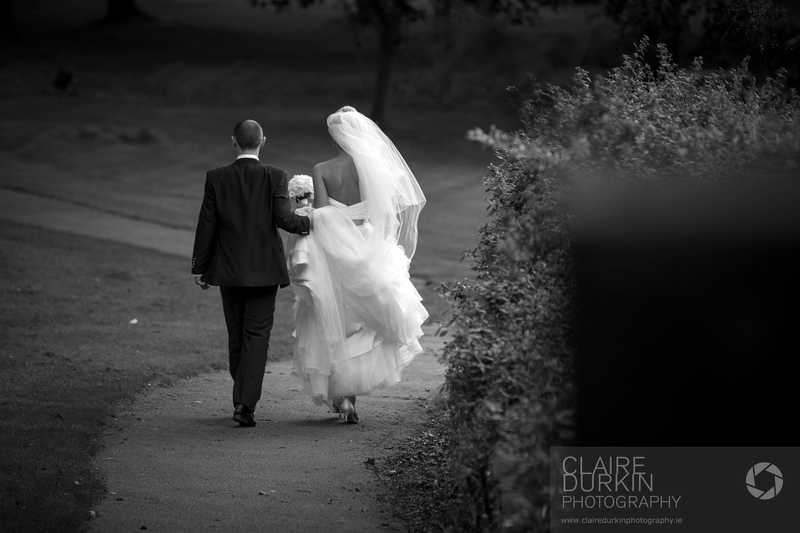 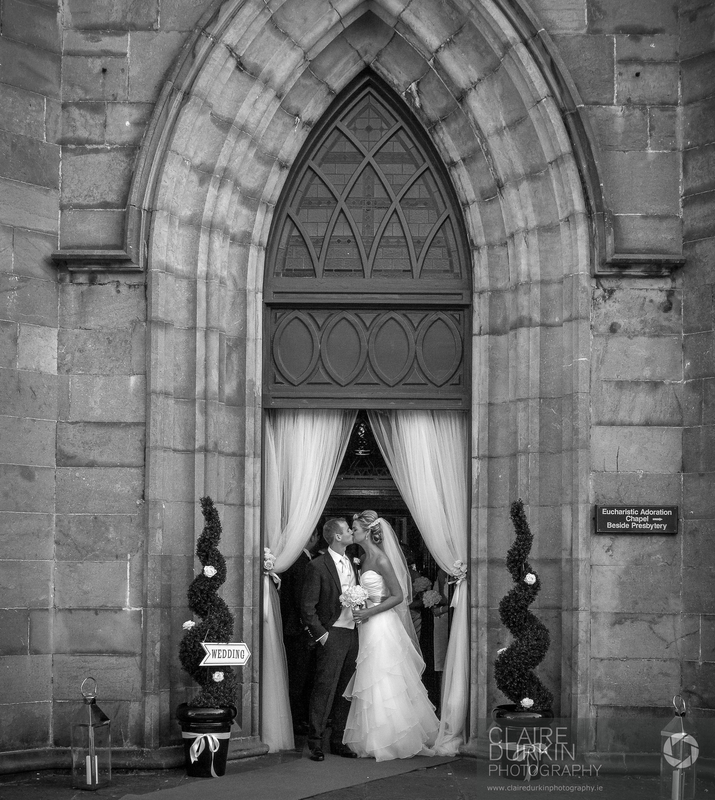 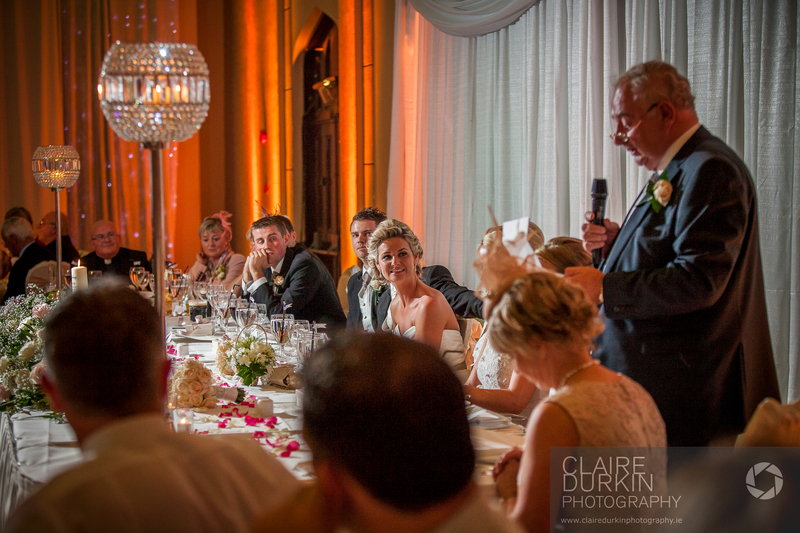 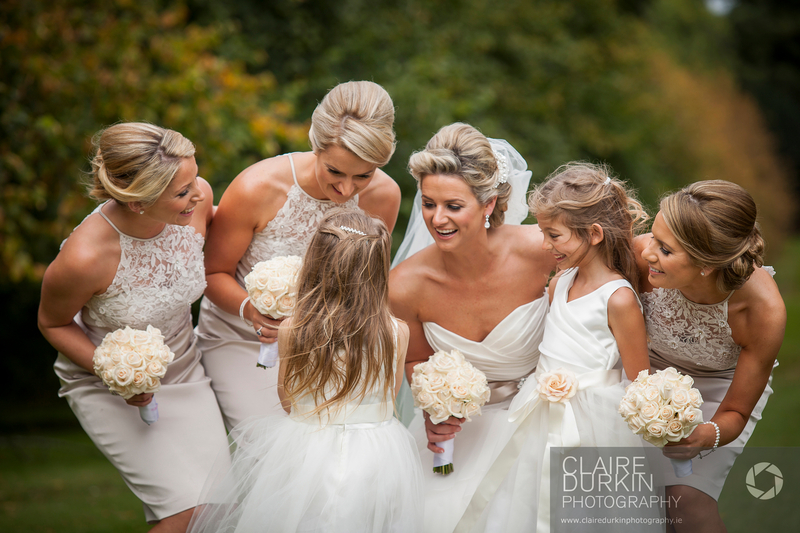 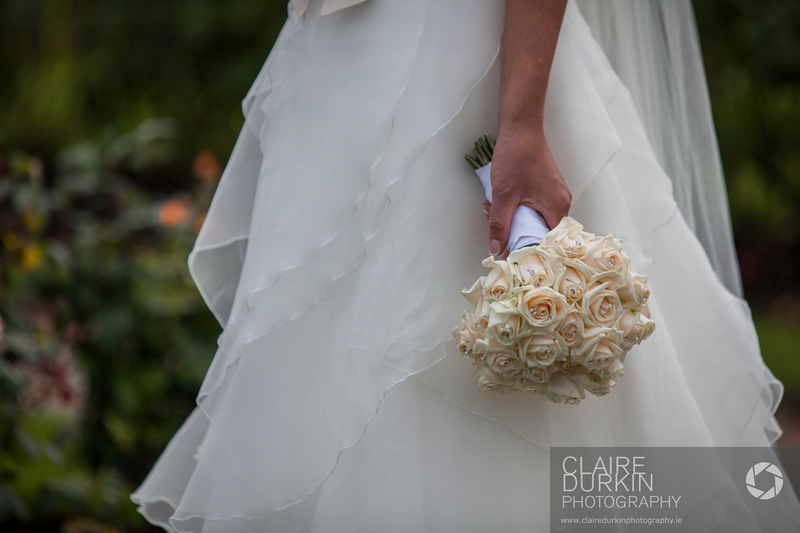 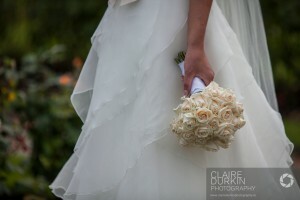 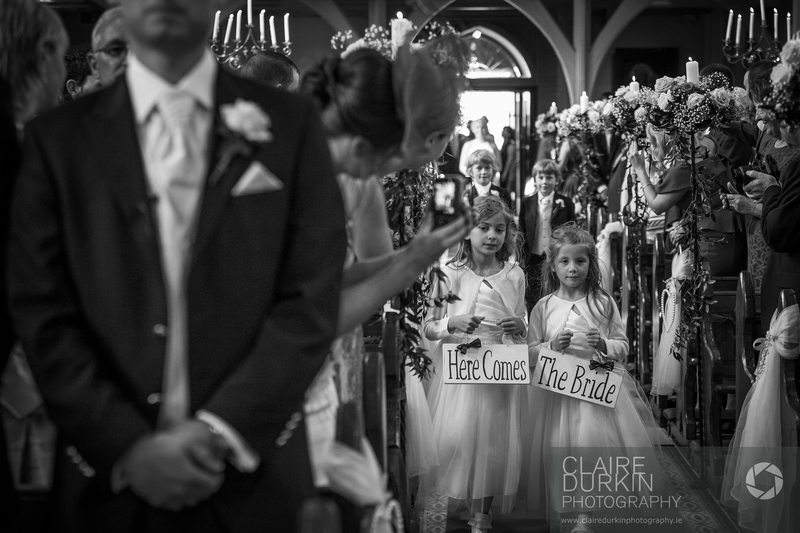 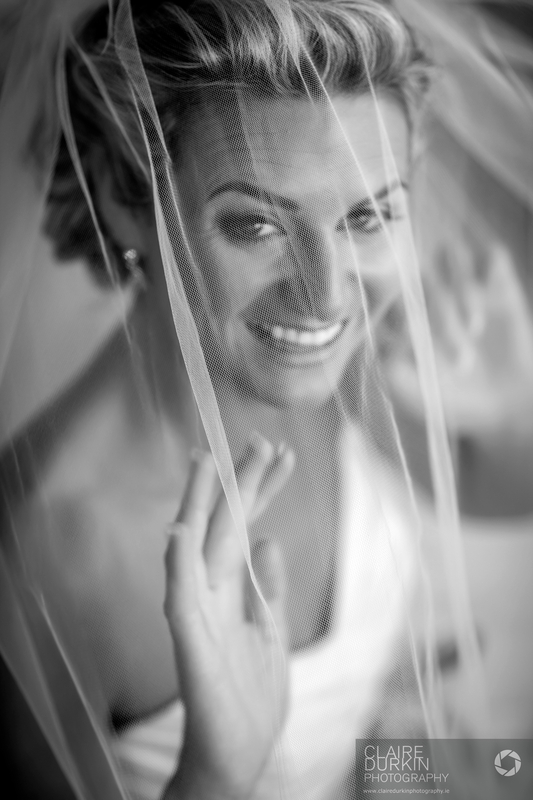 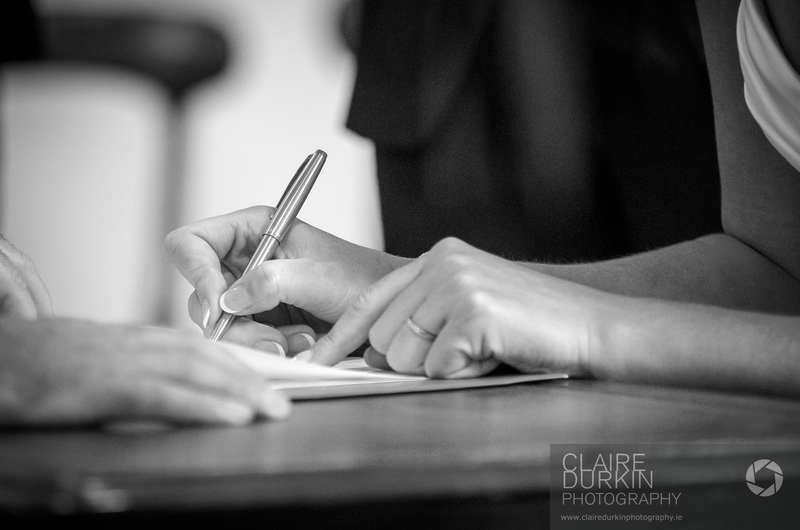 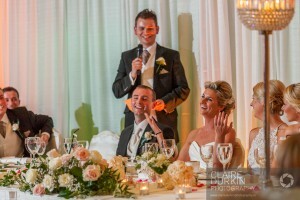 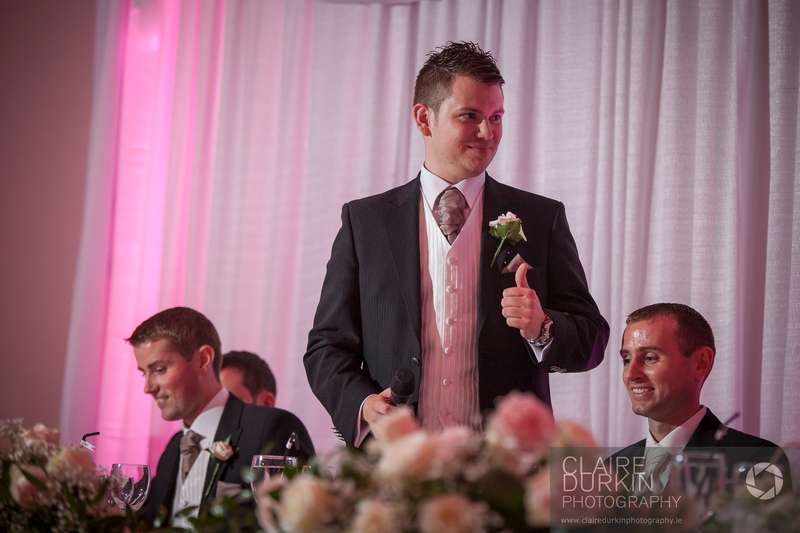 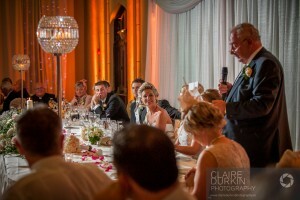 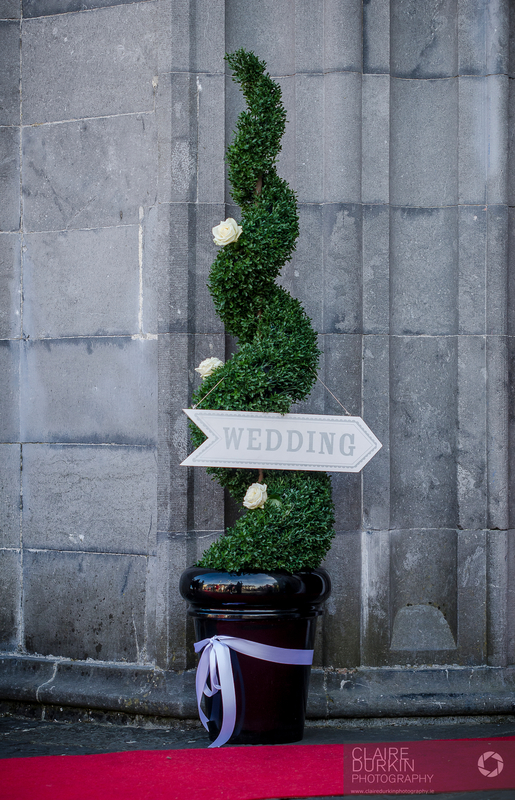 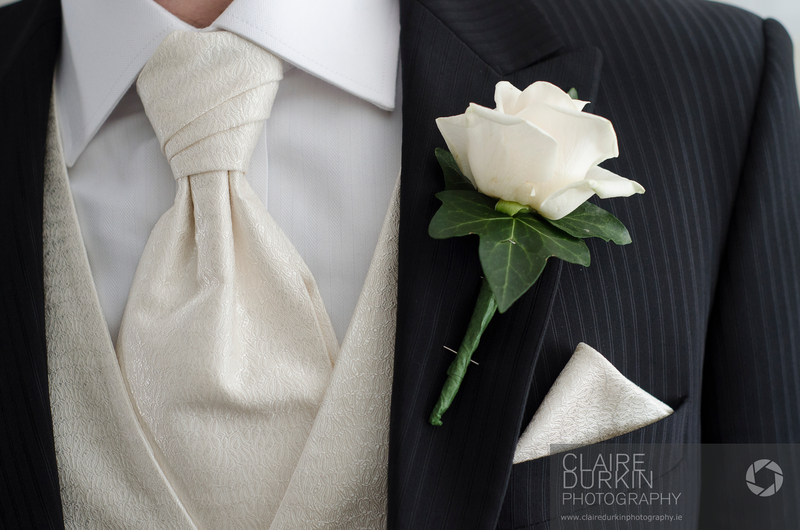 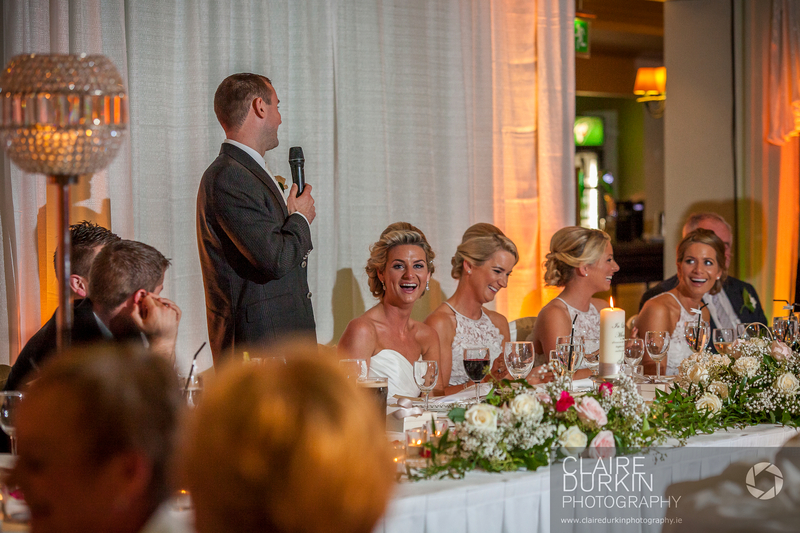 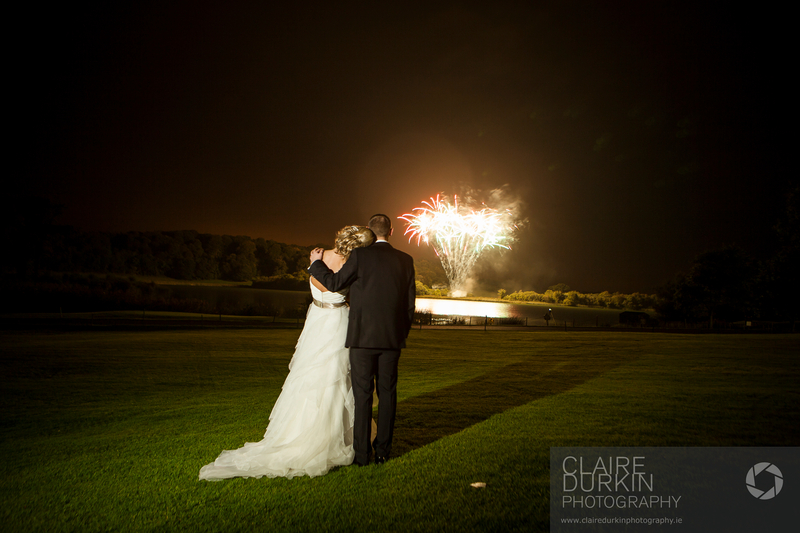 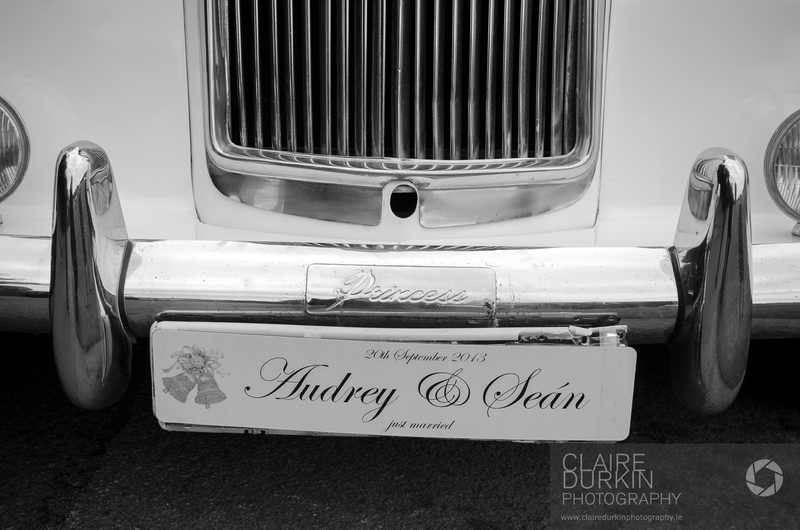 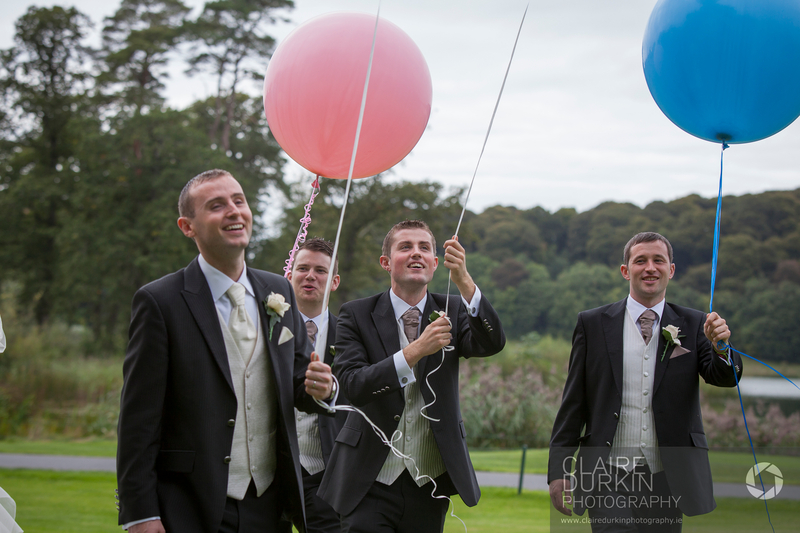 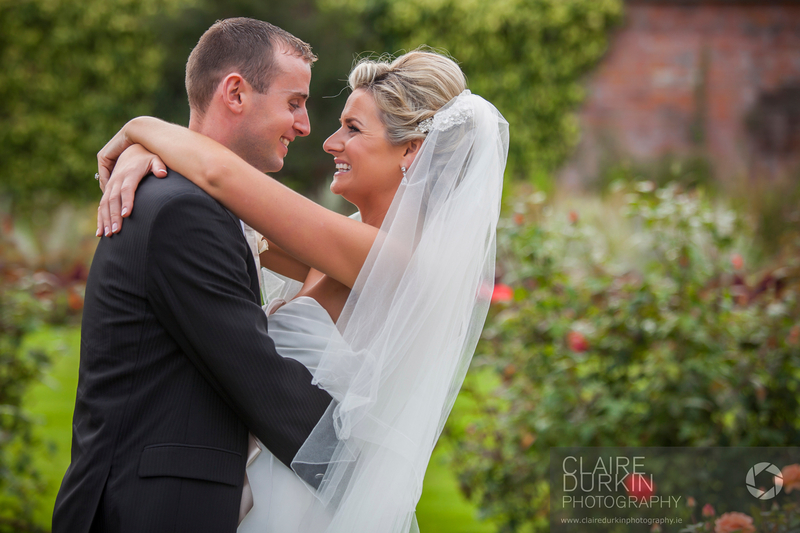 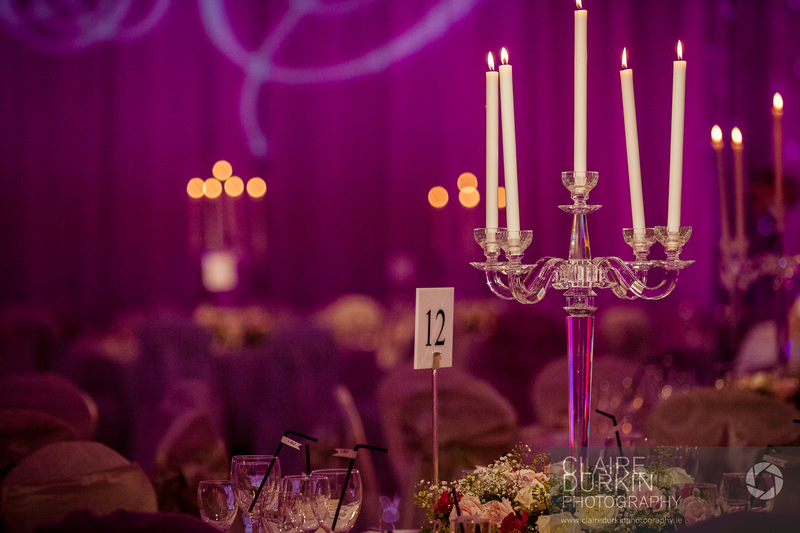 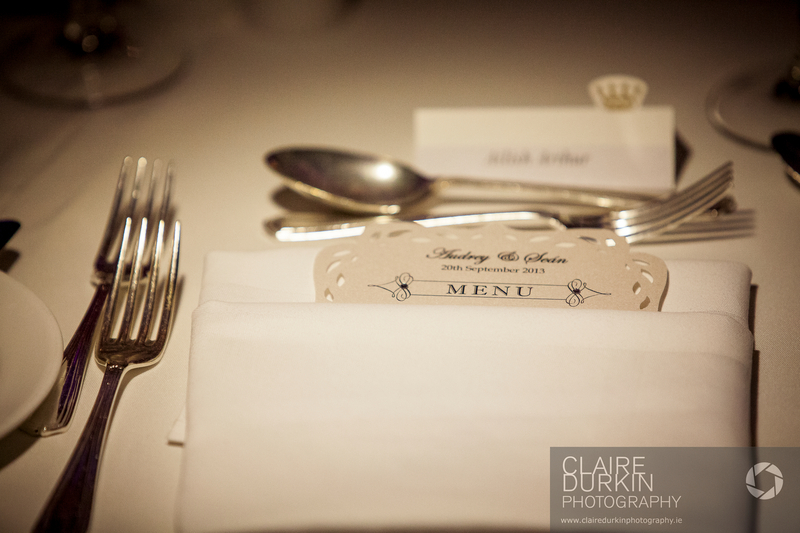 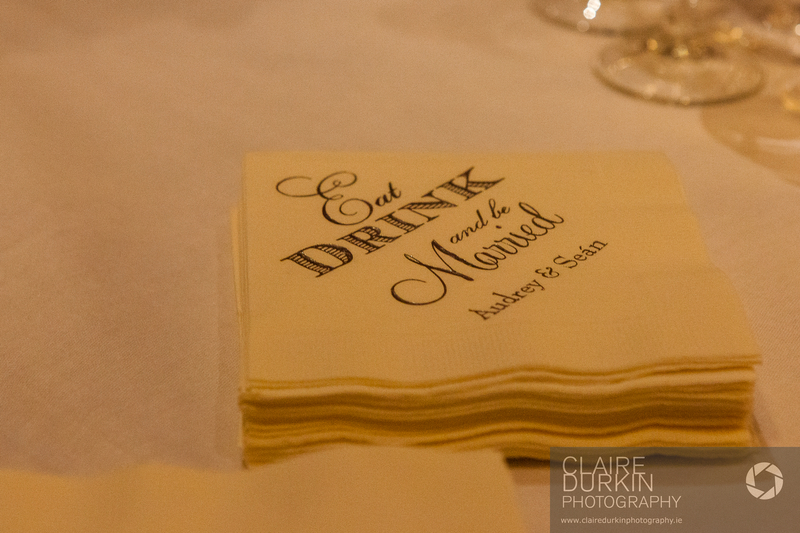 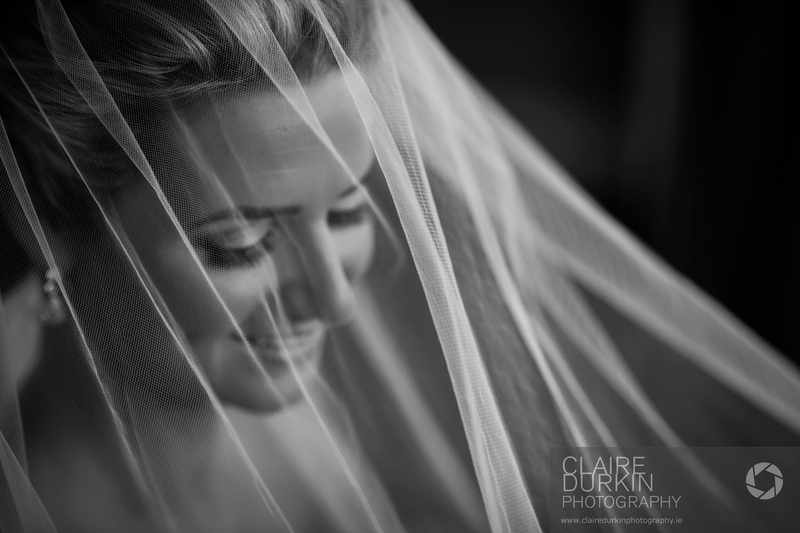 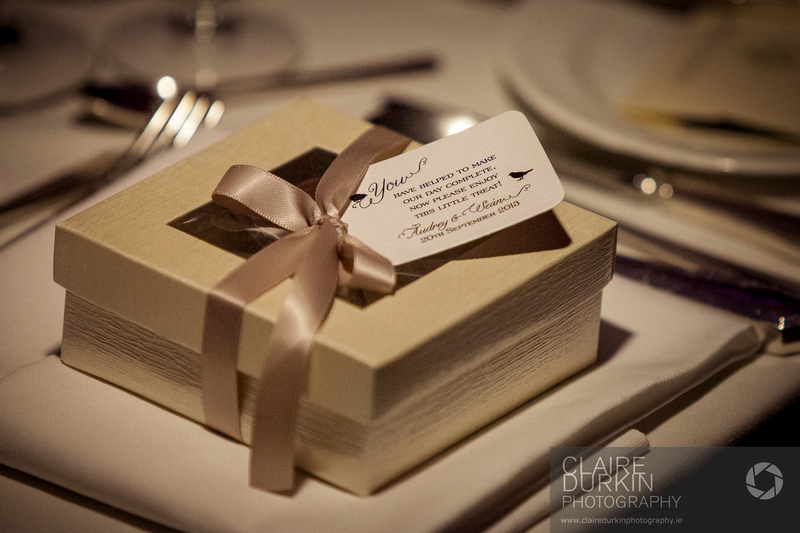 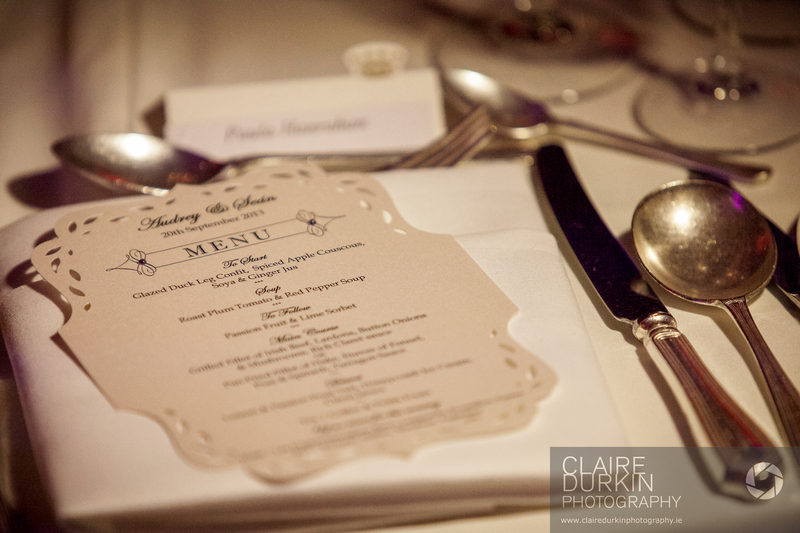 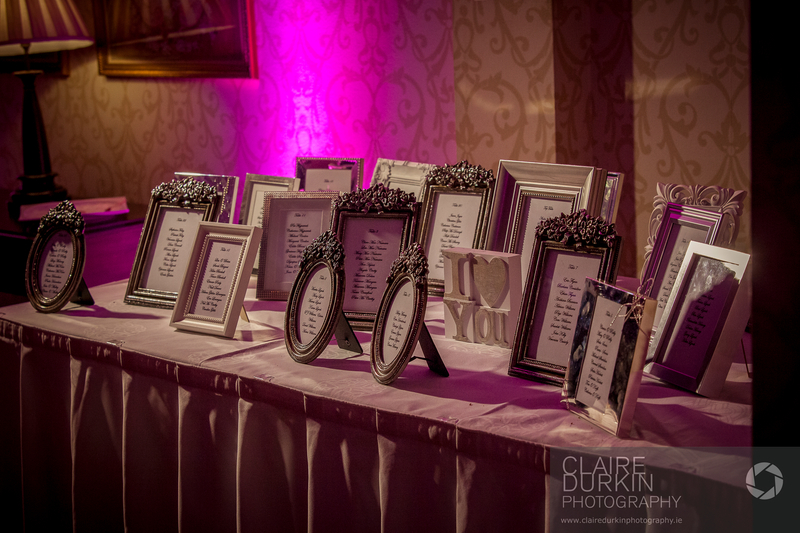 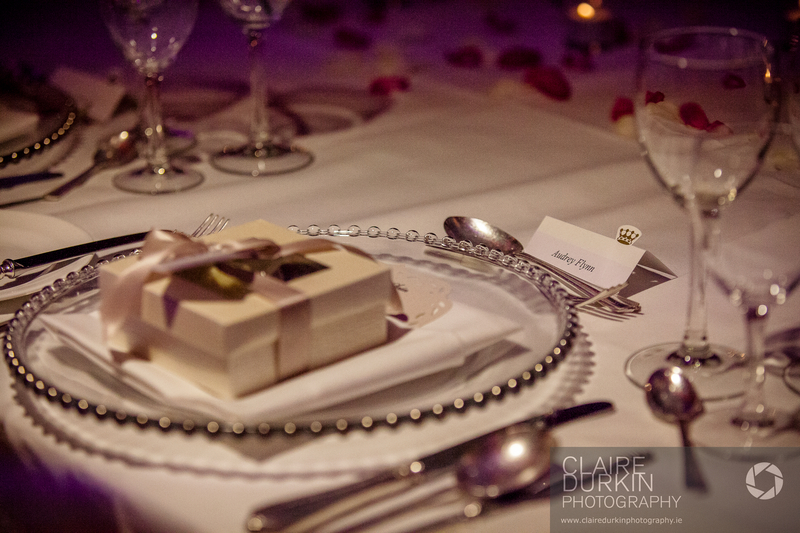 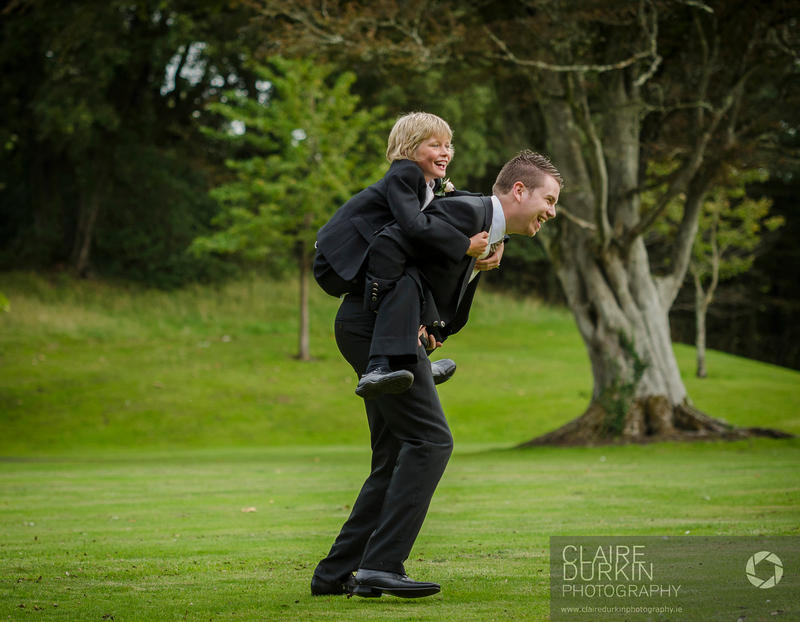 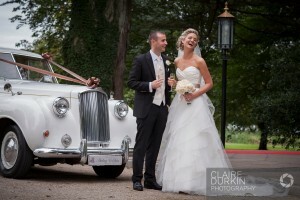 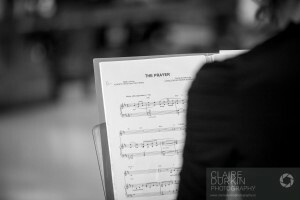 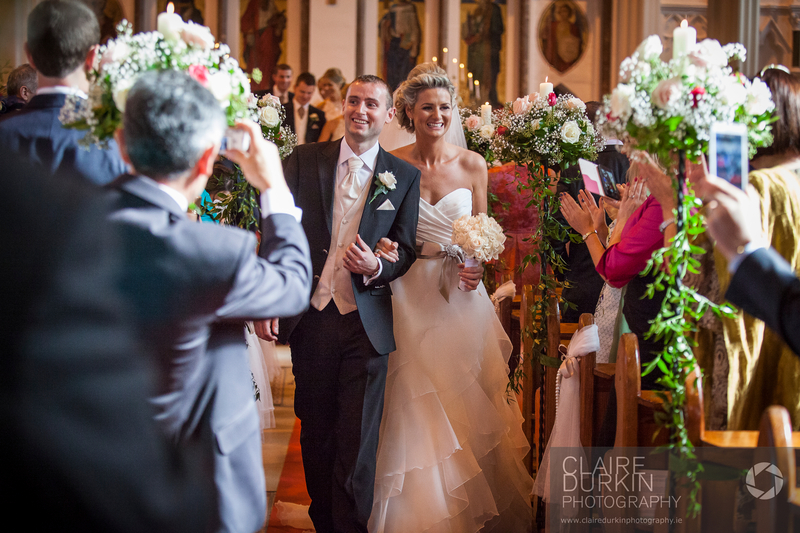 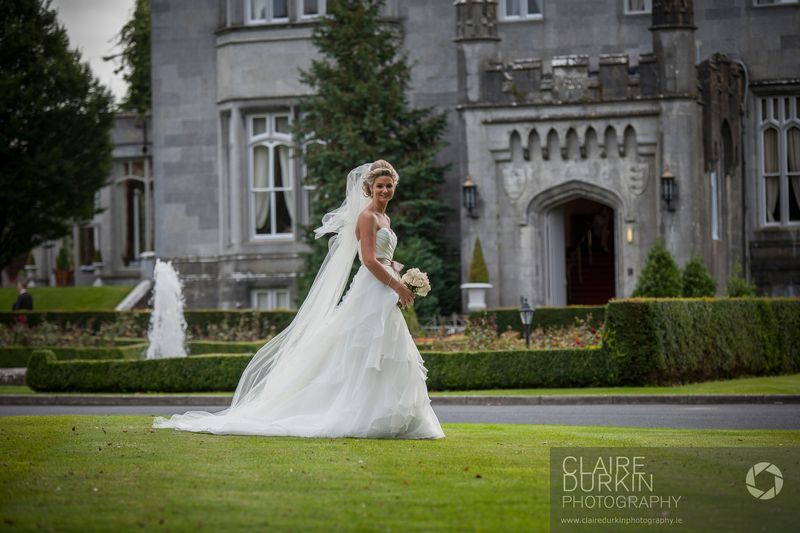 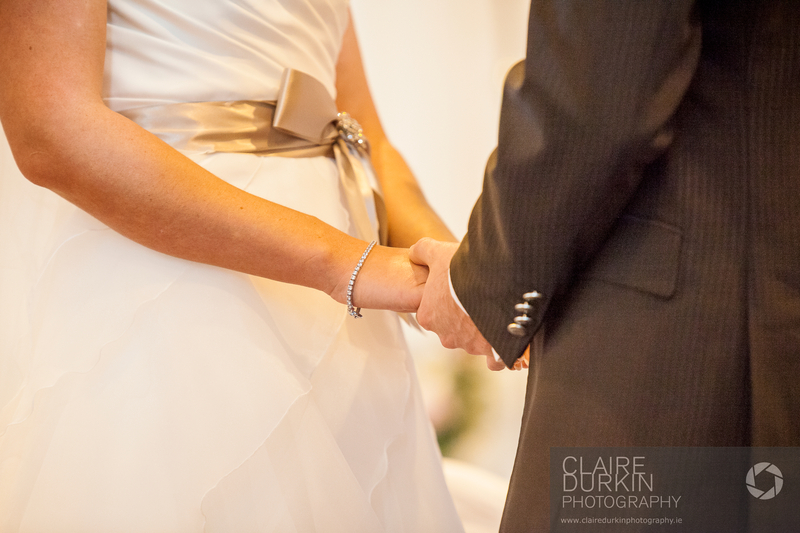 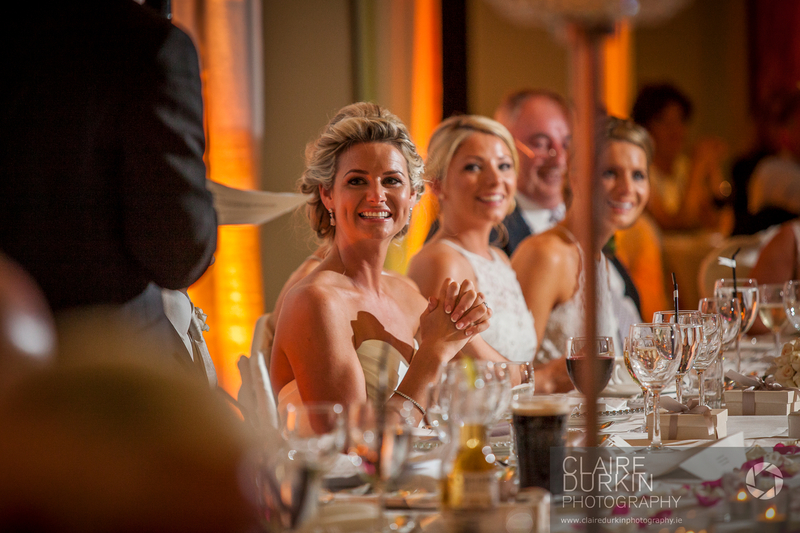 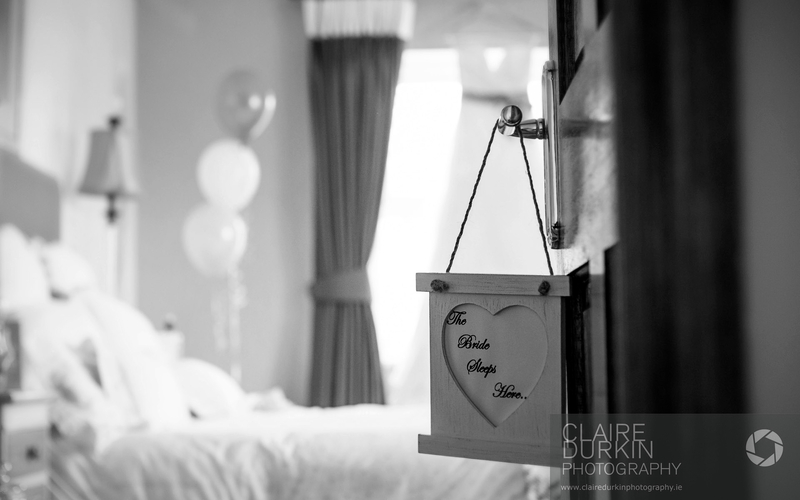 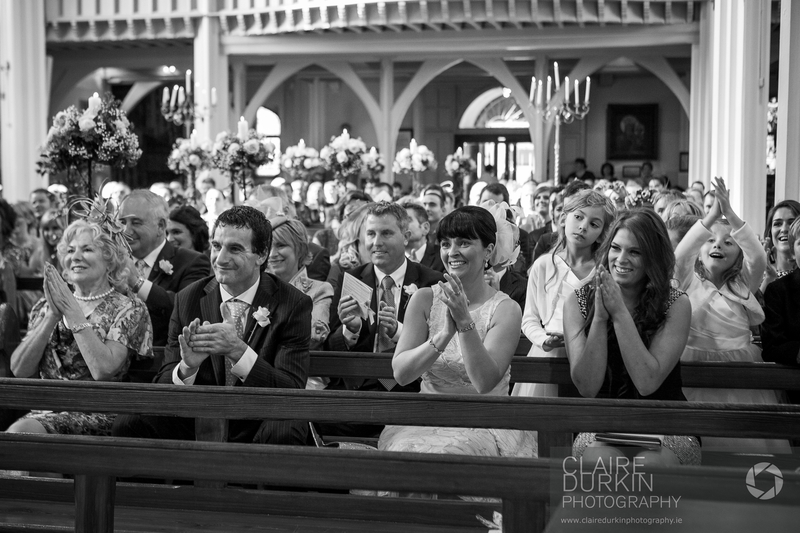 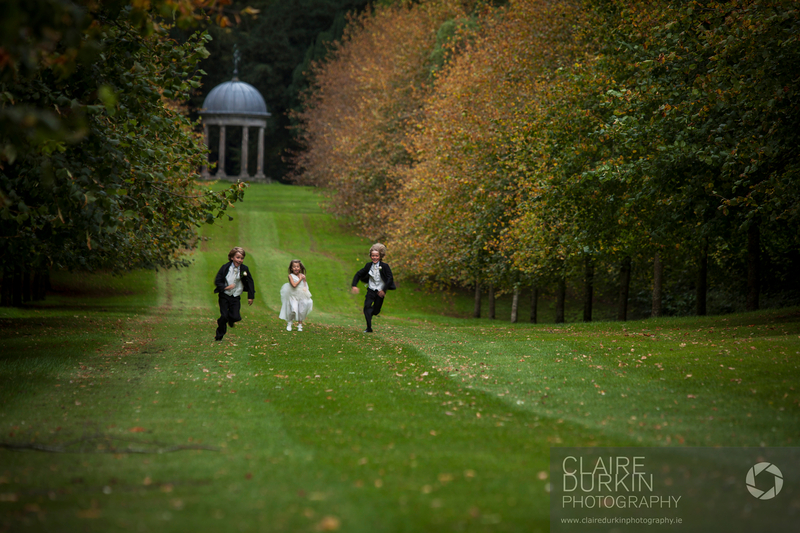 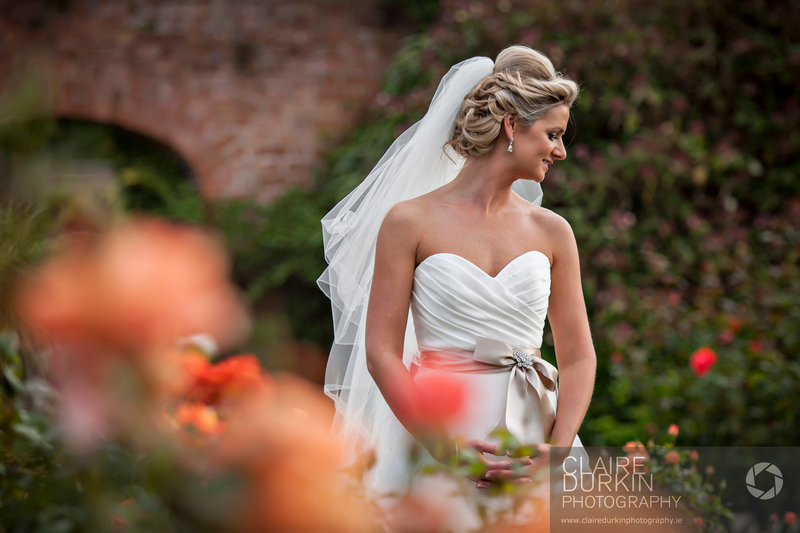 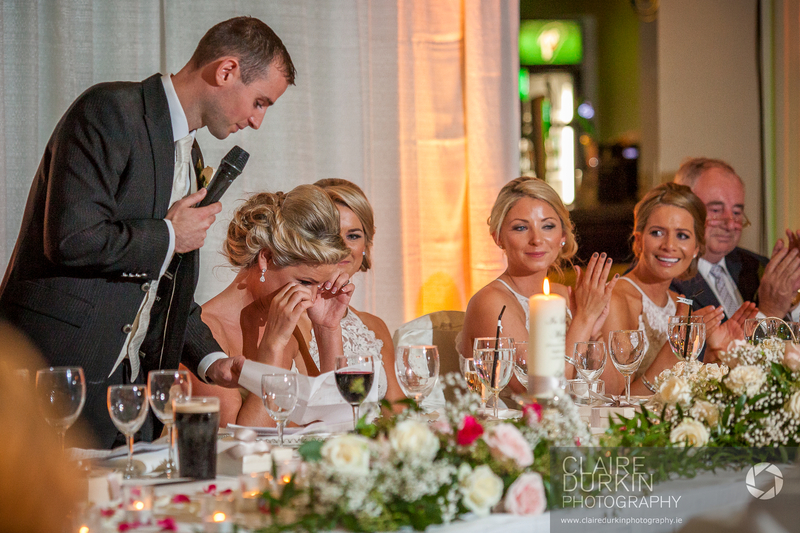 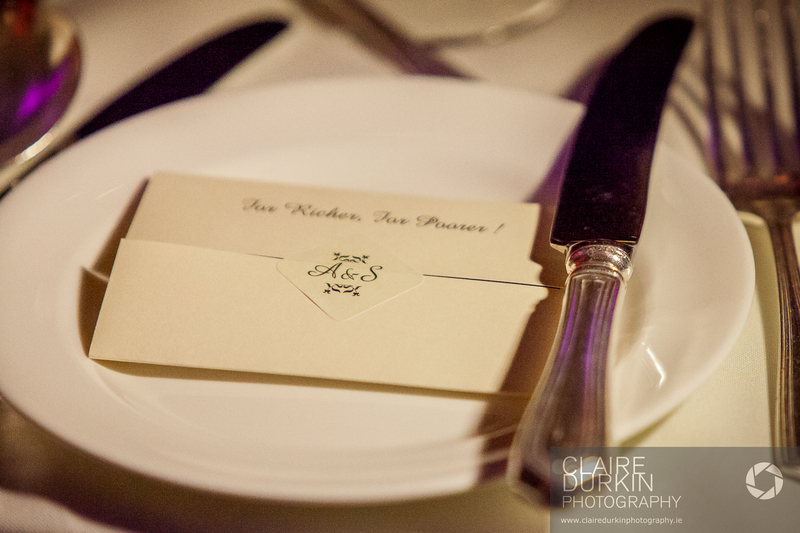 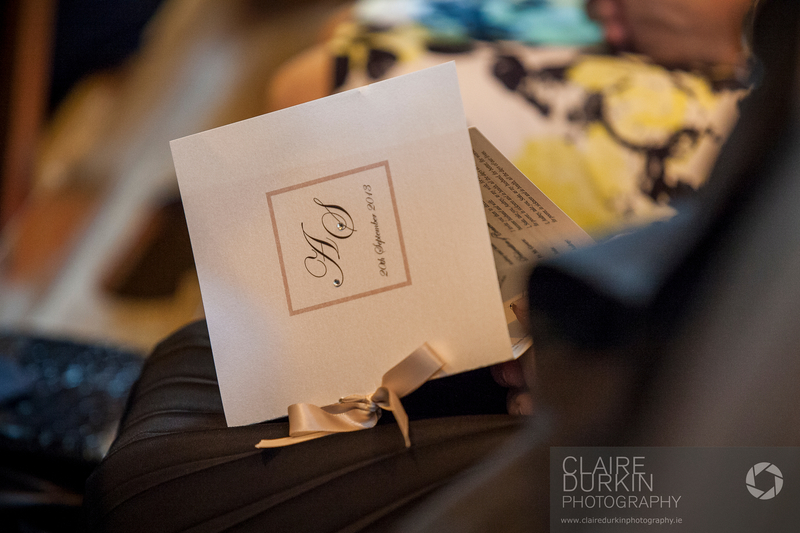 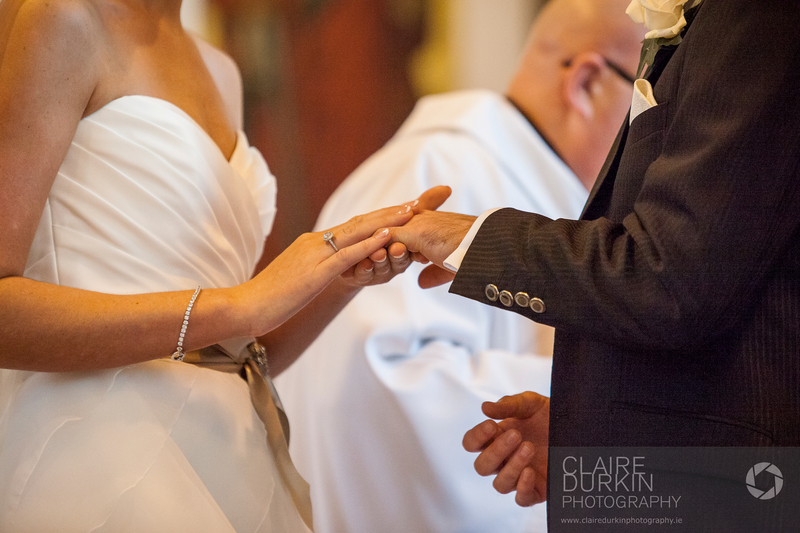 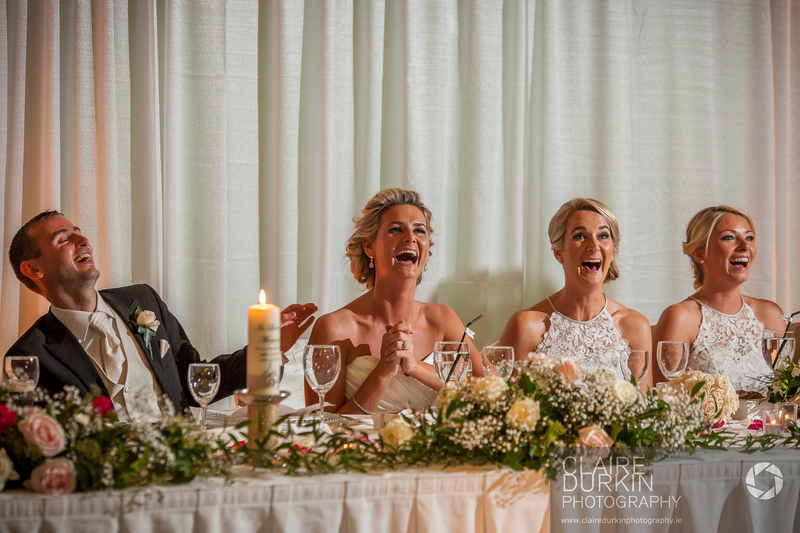 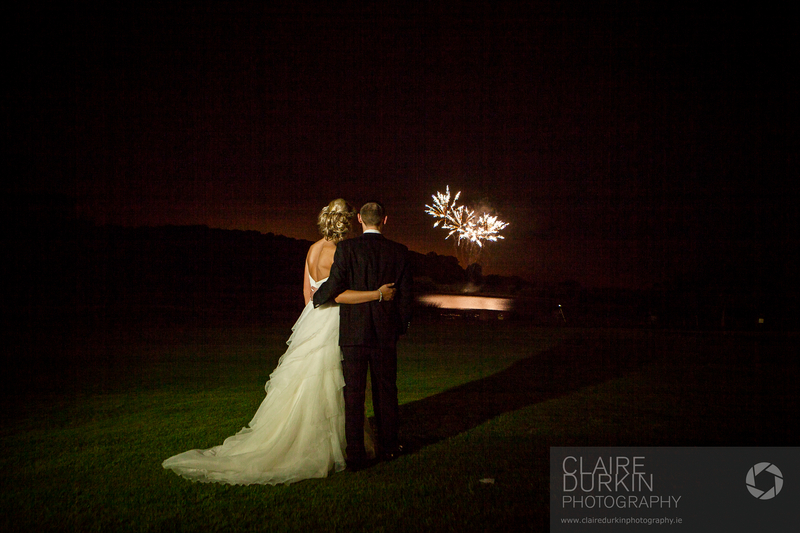 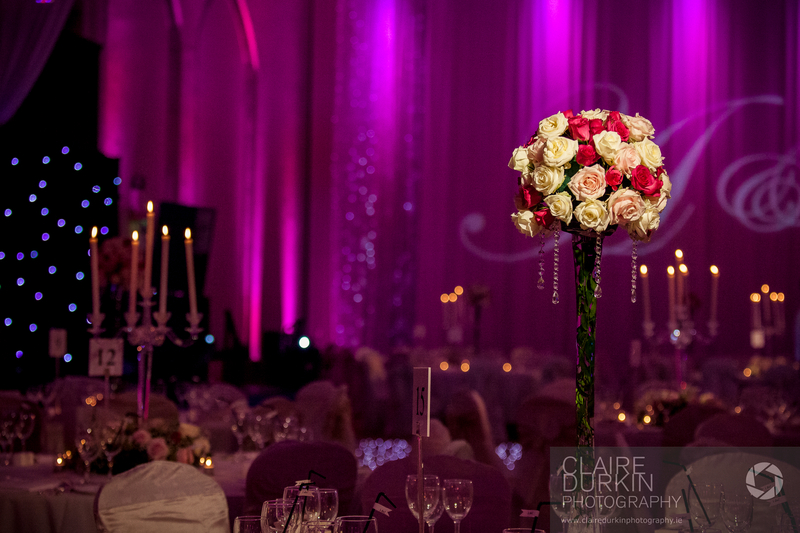 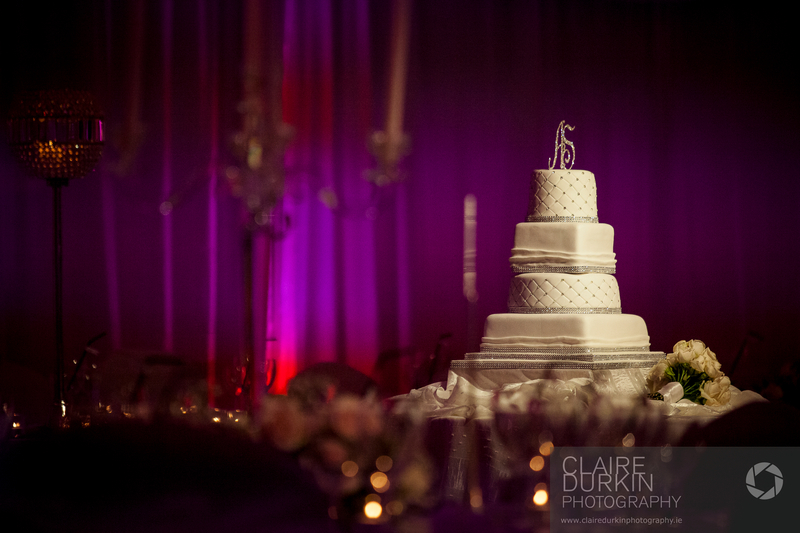 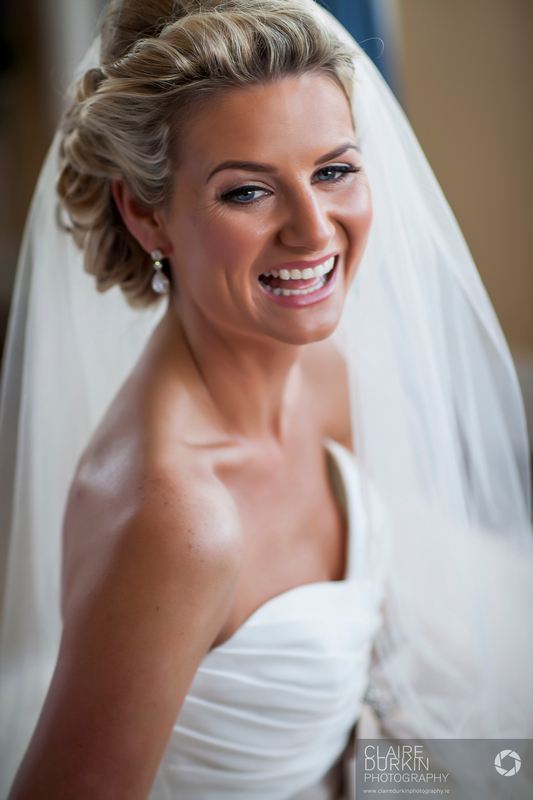 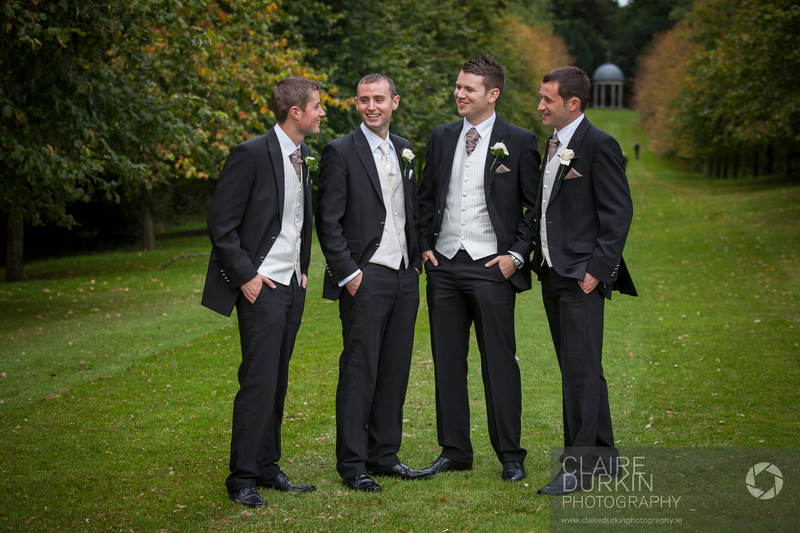 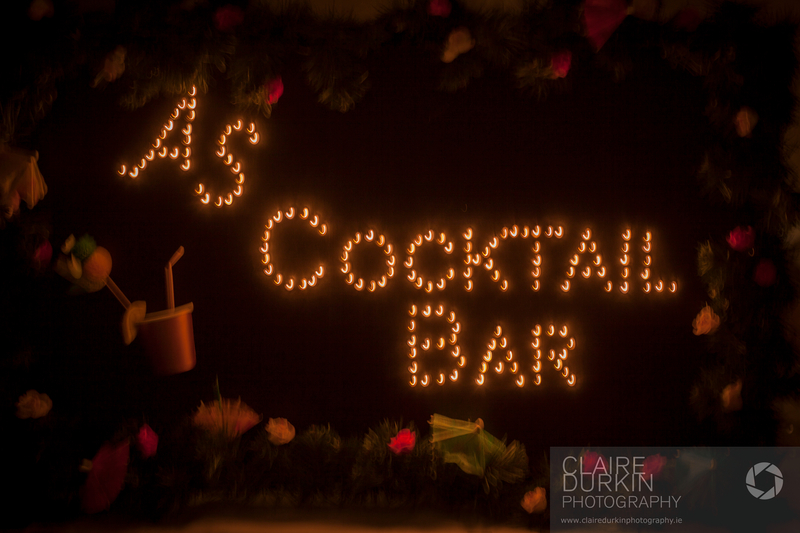 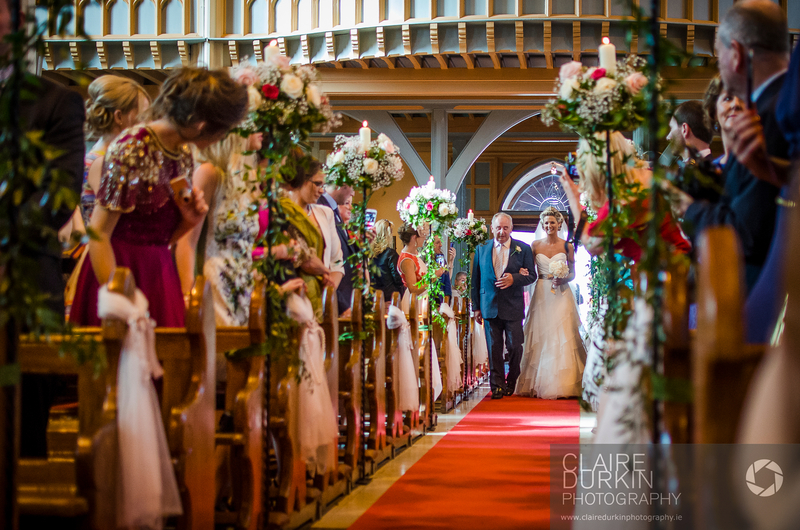 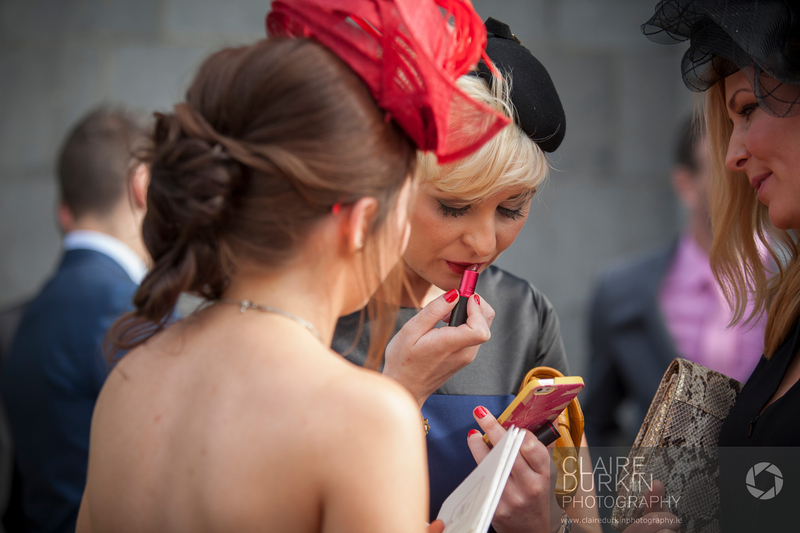 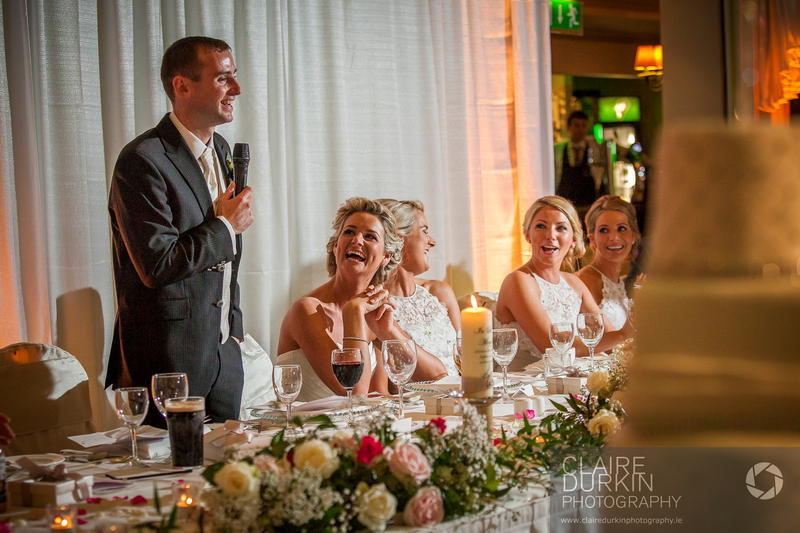 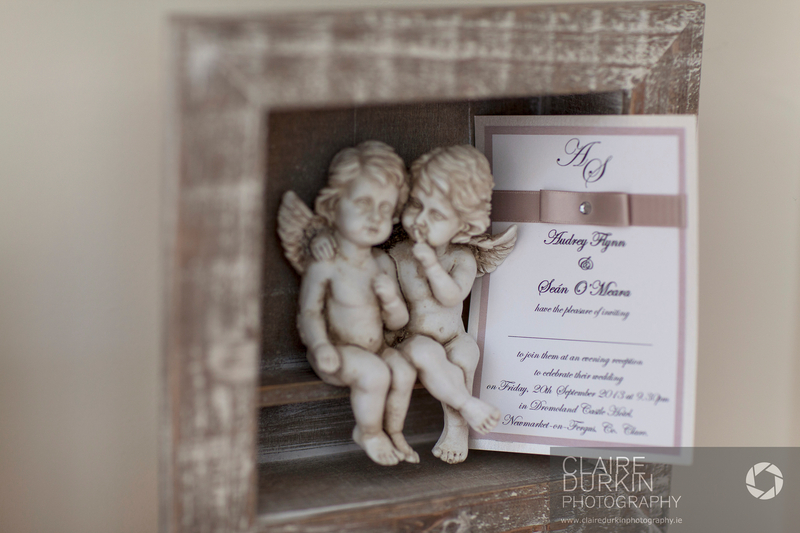 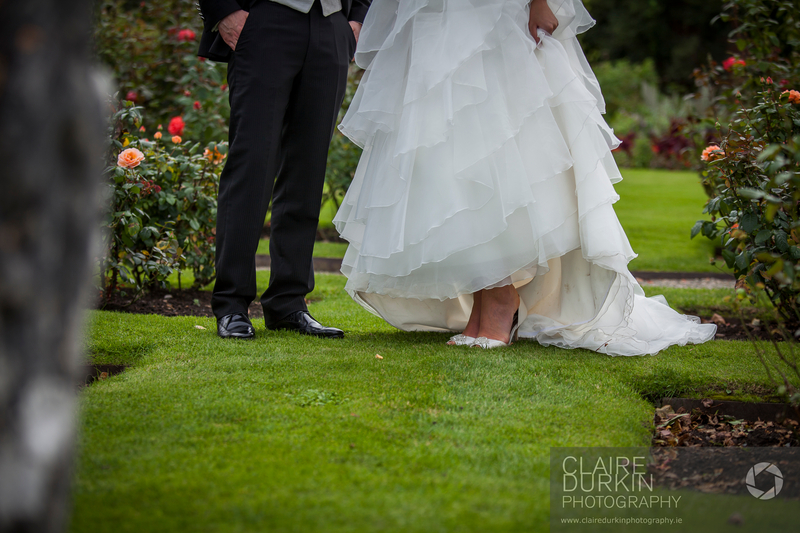 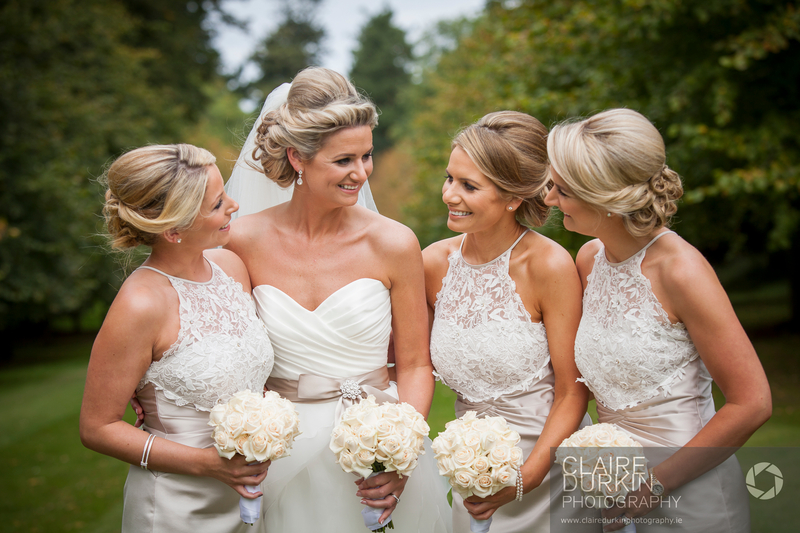 Posted February 11, 2014 to Dromoland Castle by: Claire Durkin Photography. 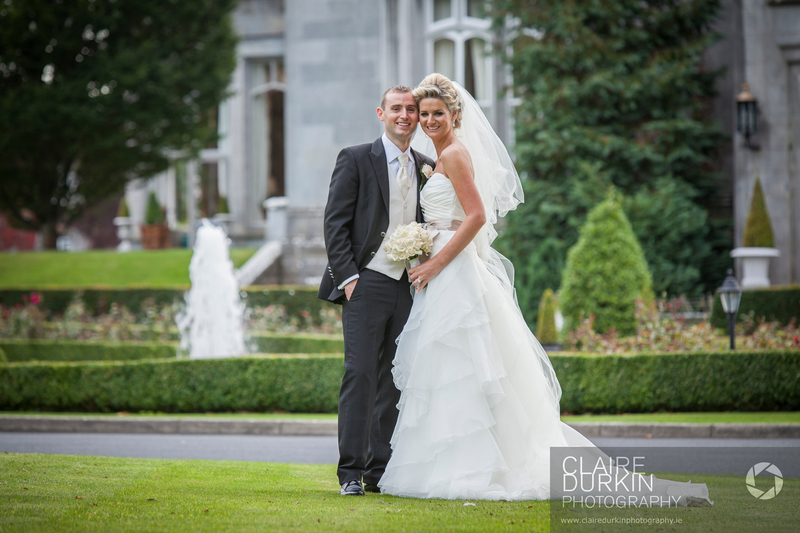 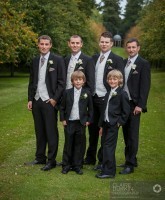 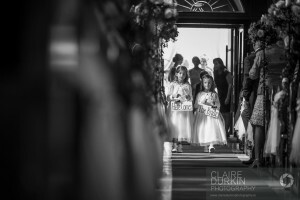 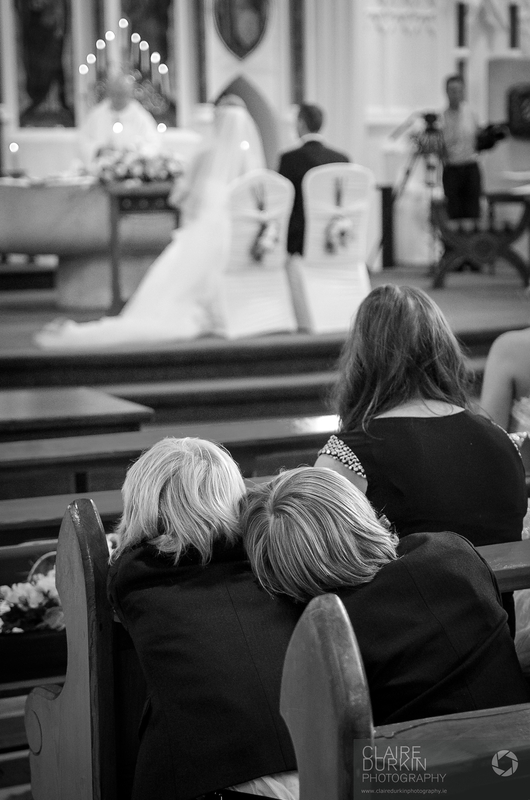 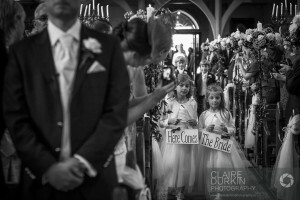 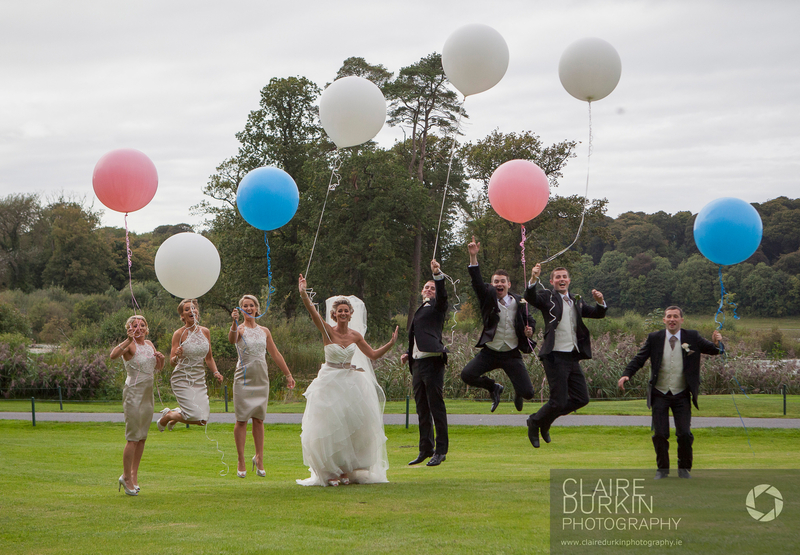 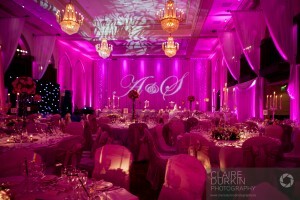 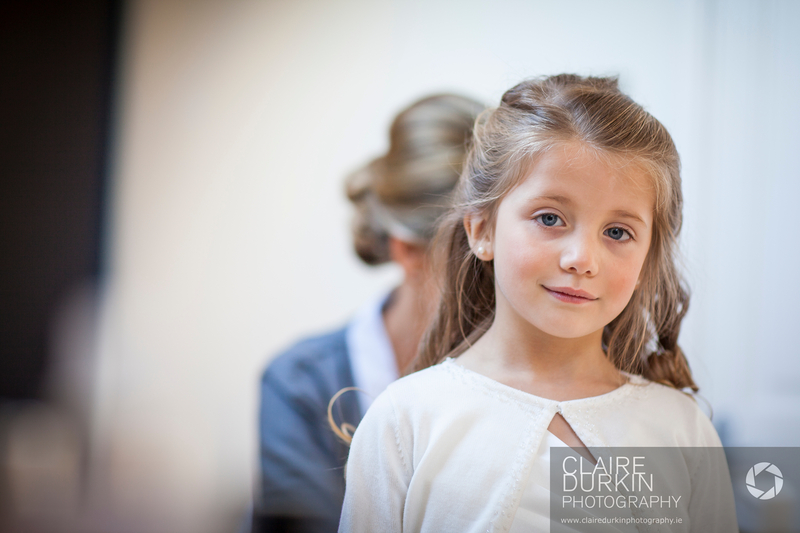 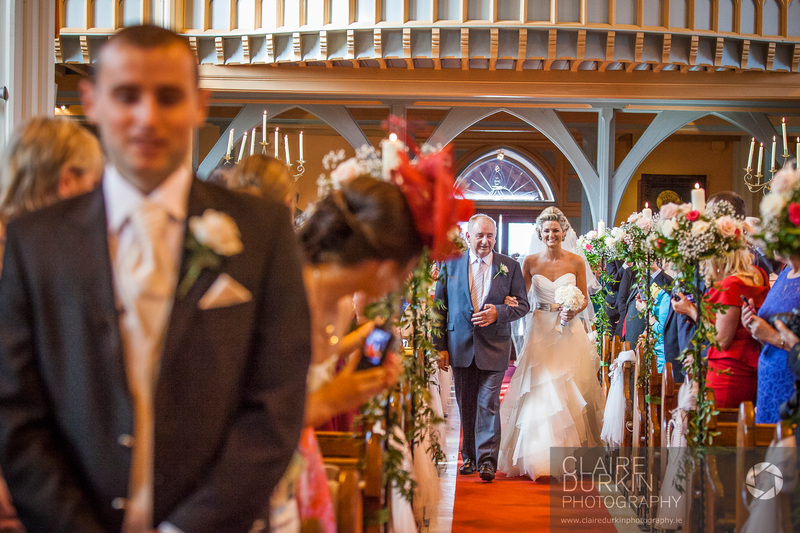 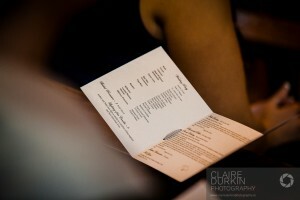 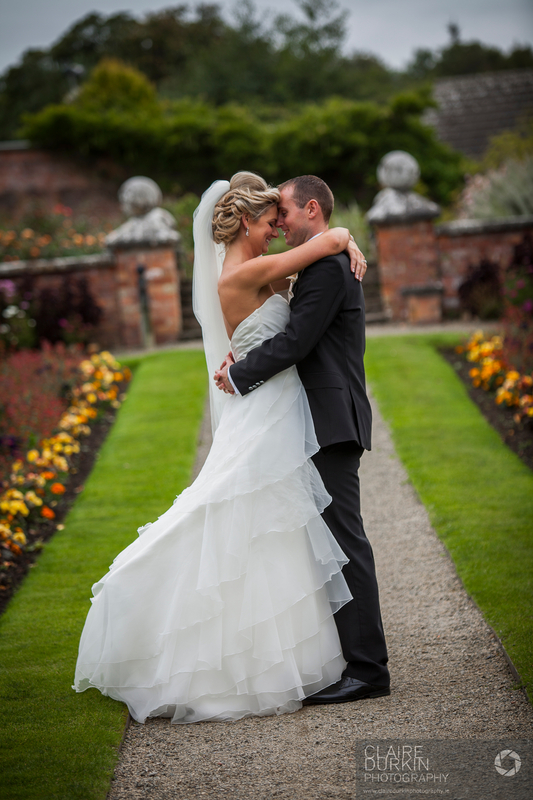 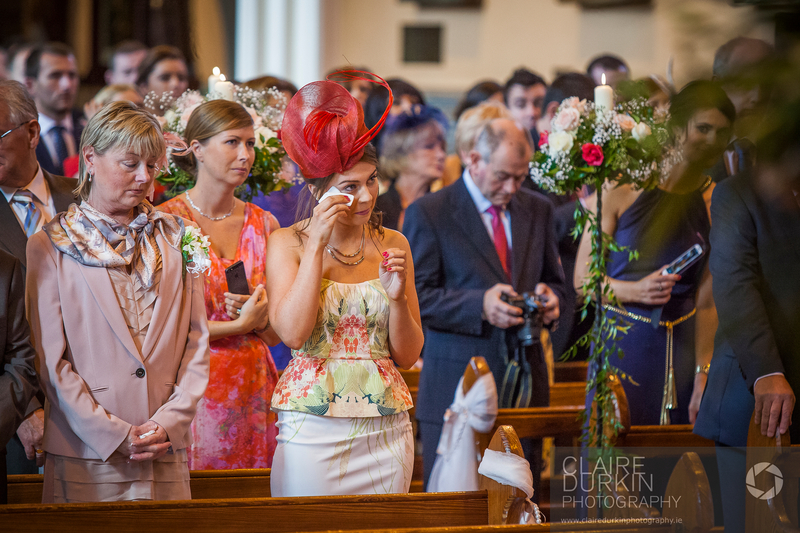 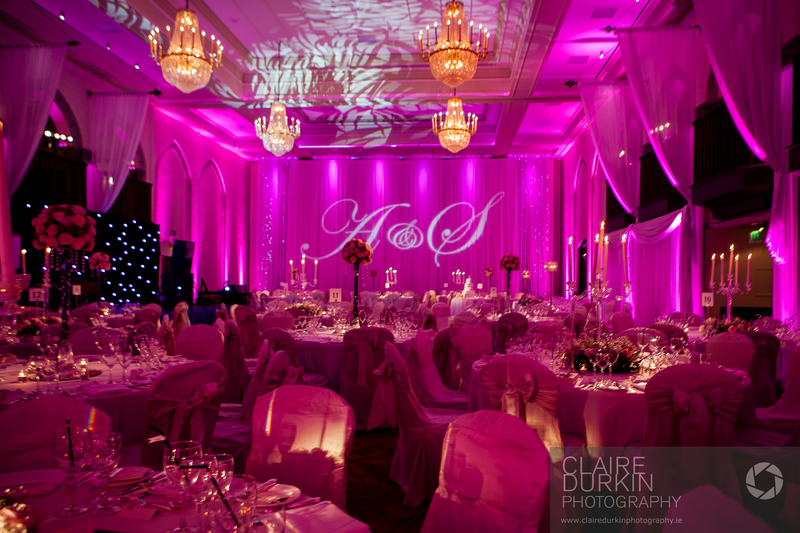 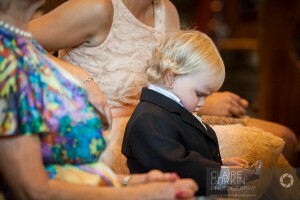 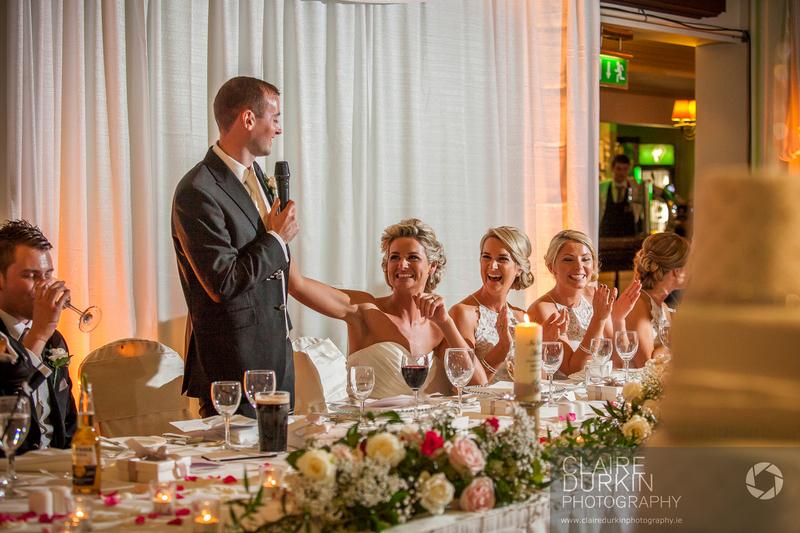 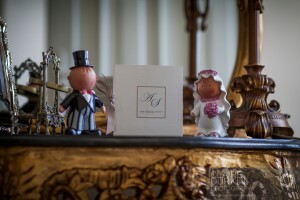 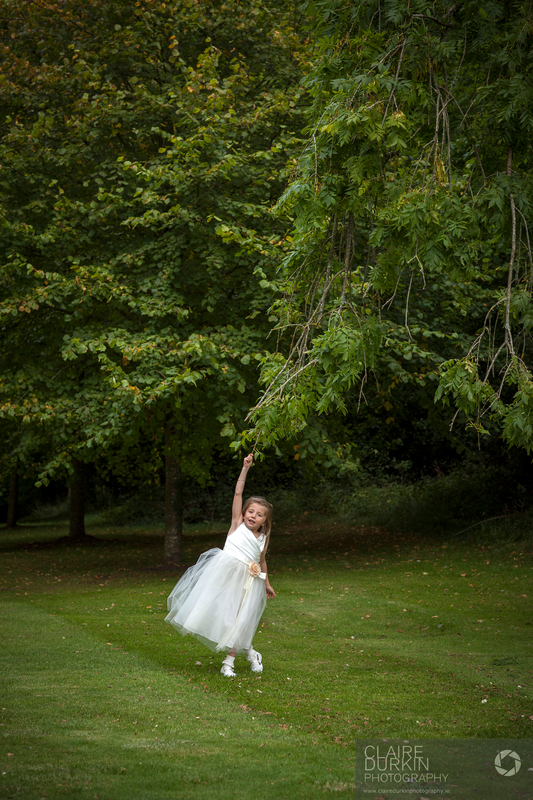 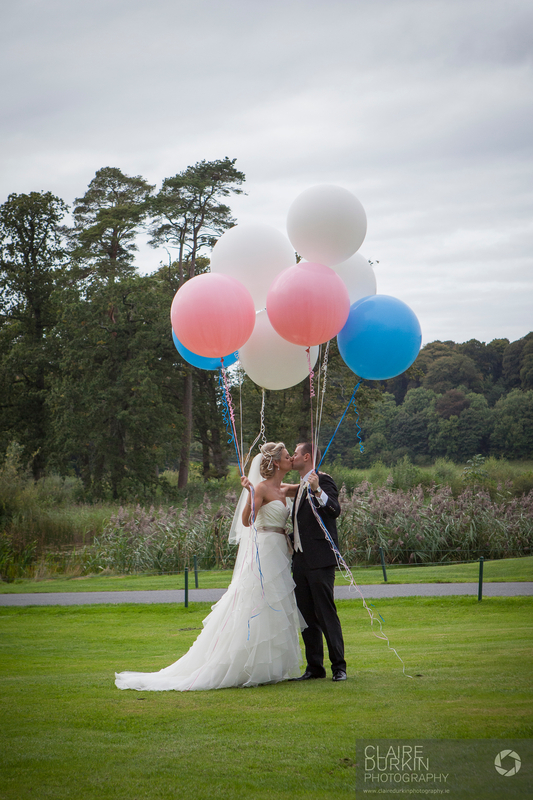 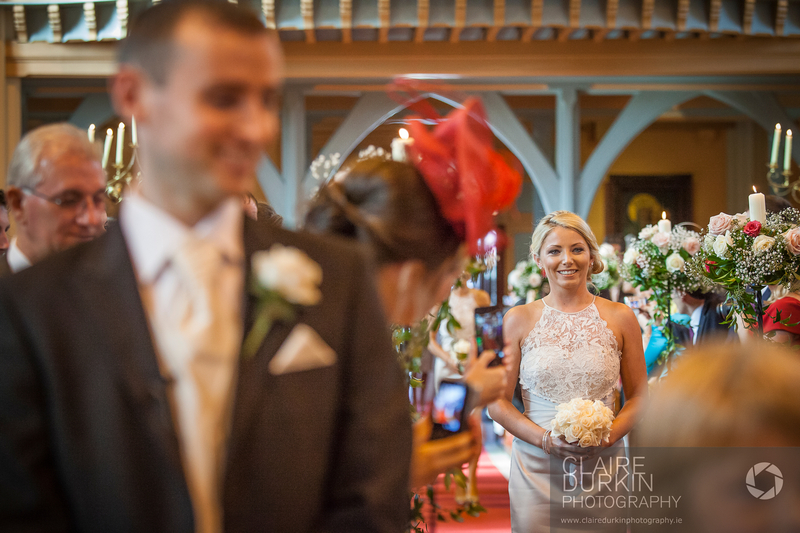 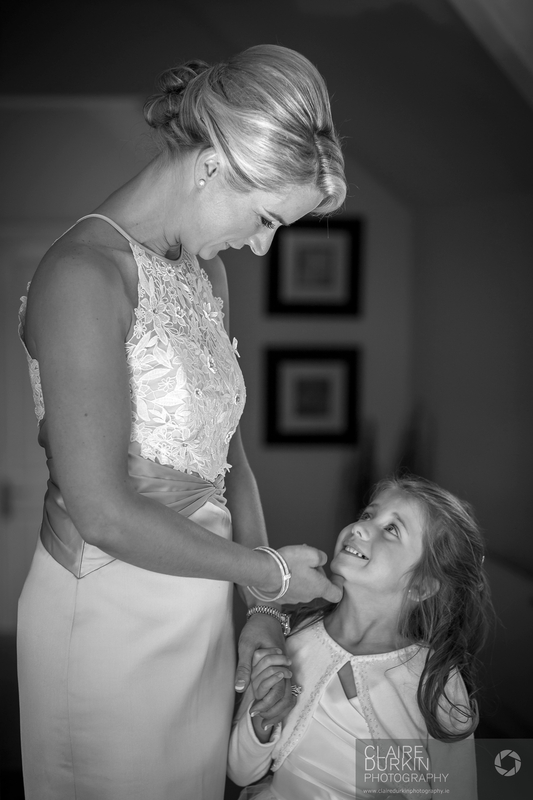 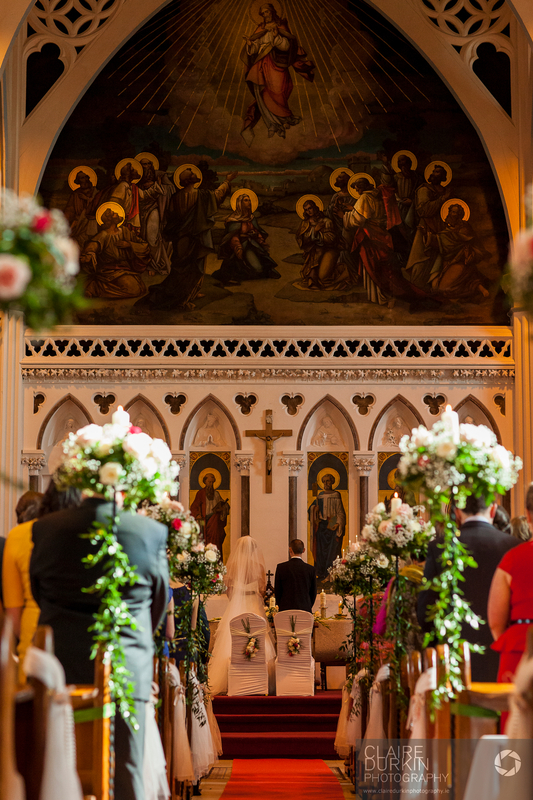 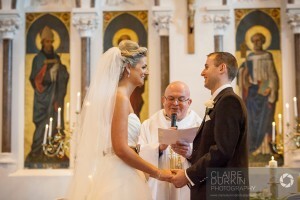 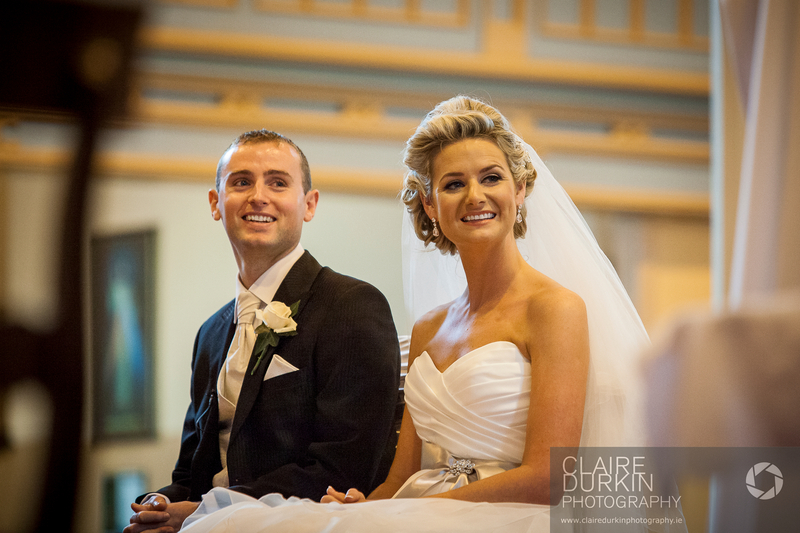 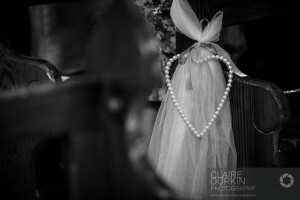 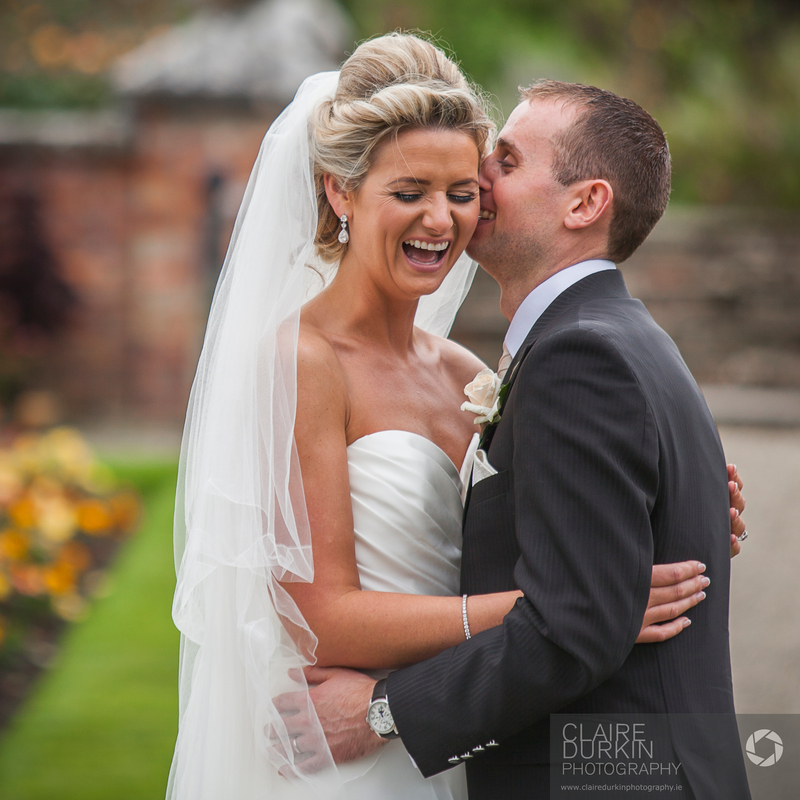 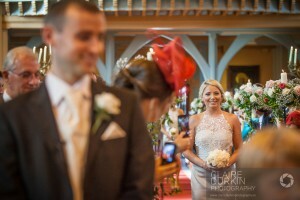 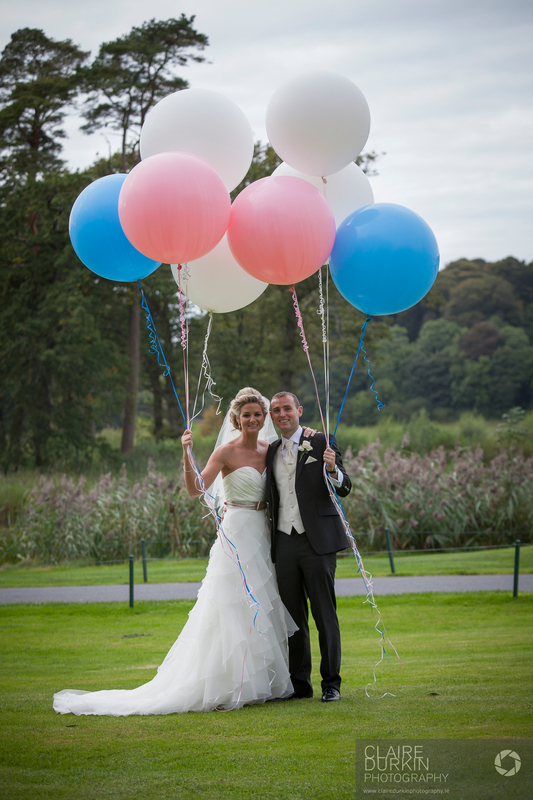 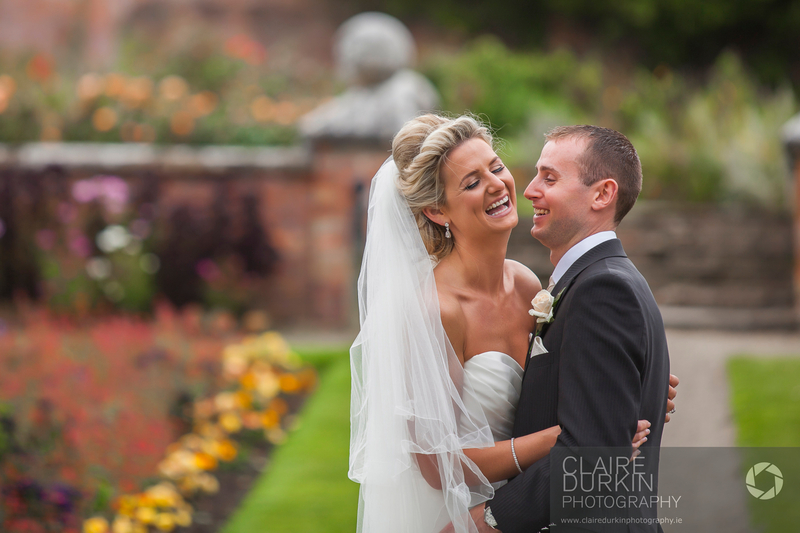 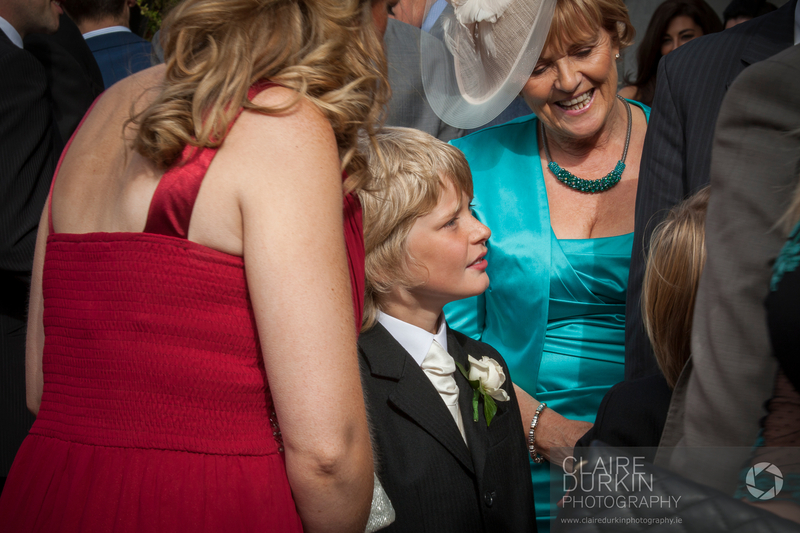 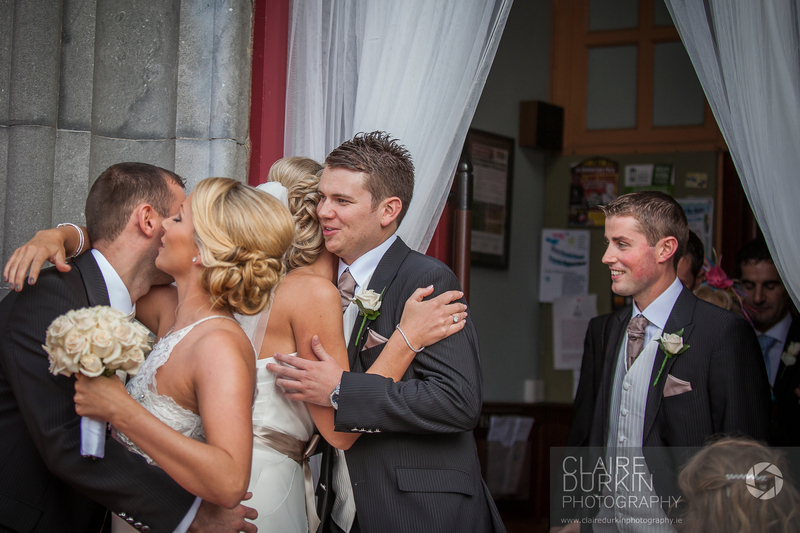 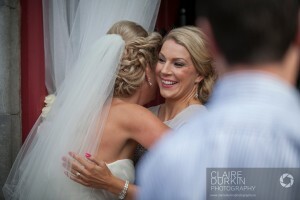 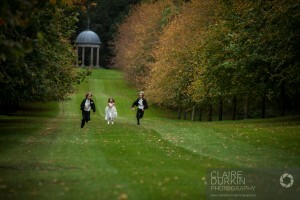 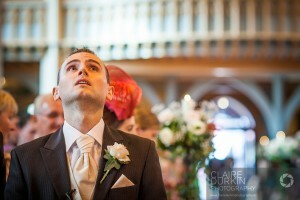 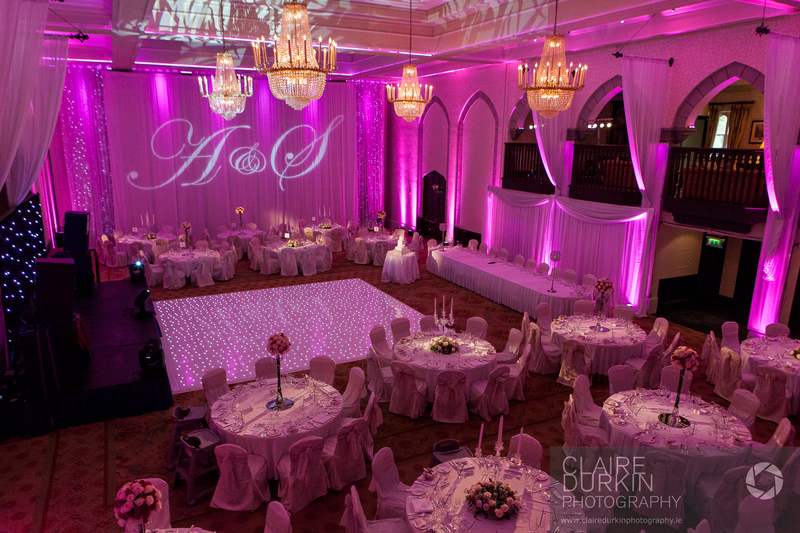 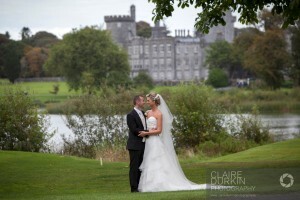 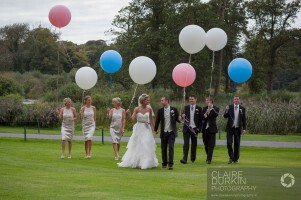 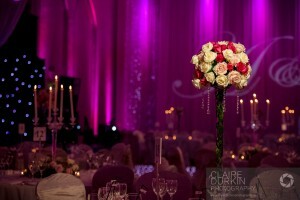 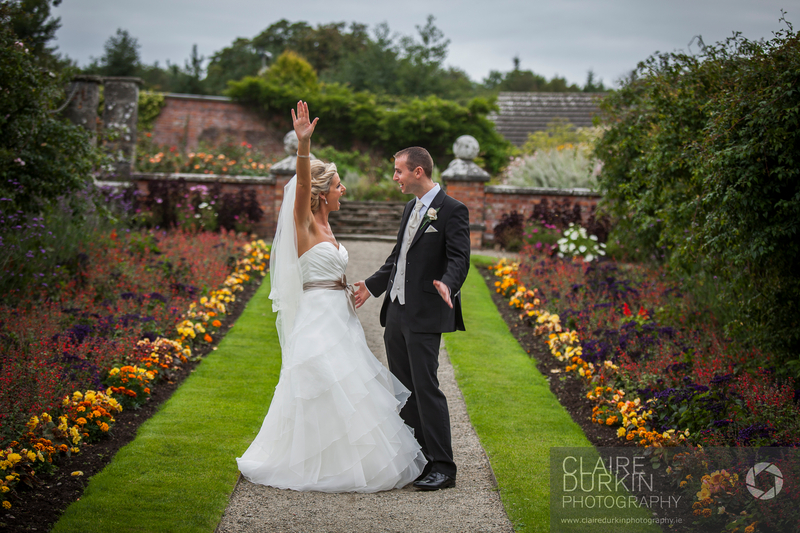 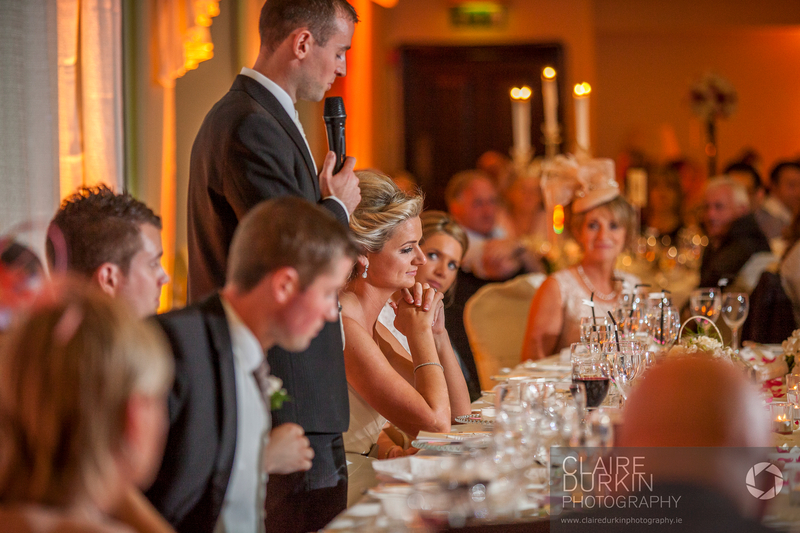 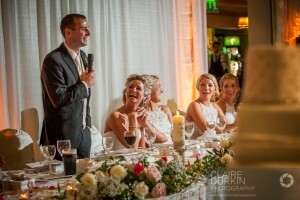 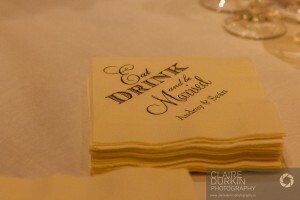 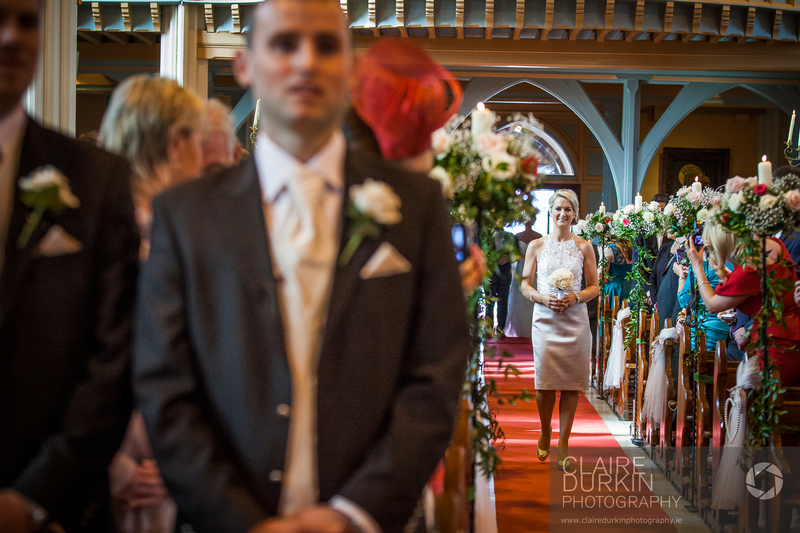 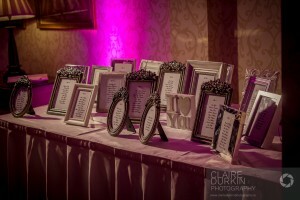 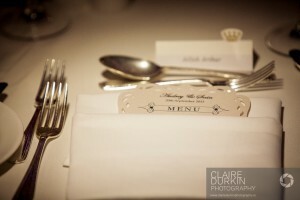 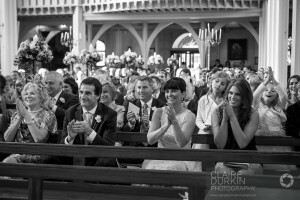 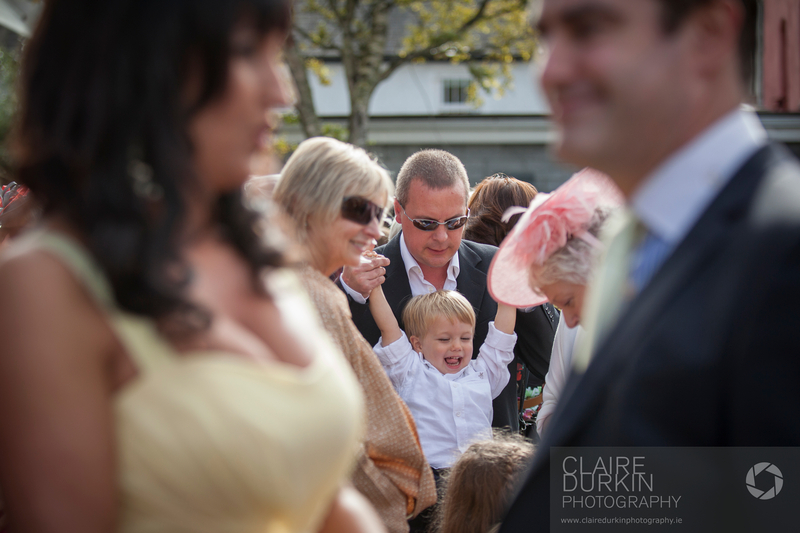 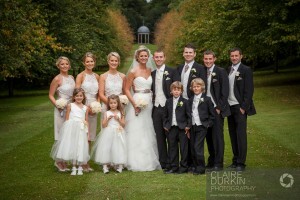 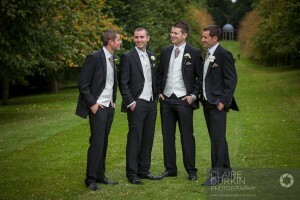 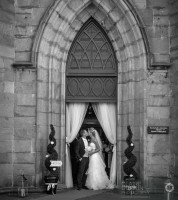 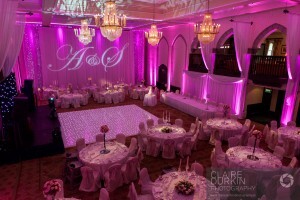 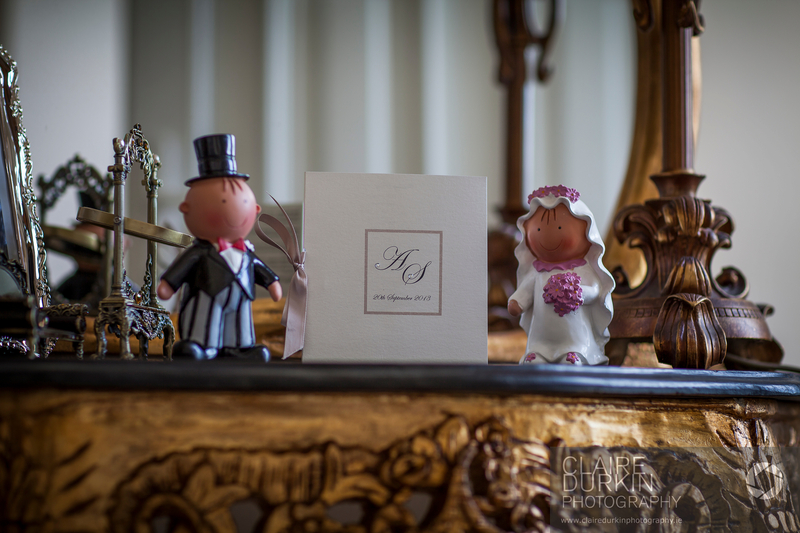 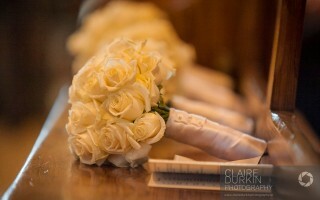 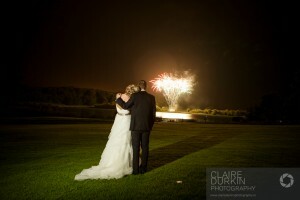 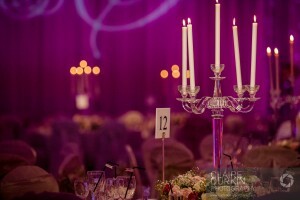 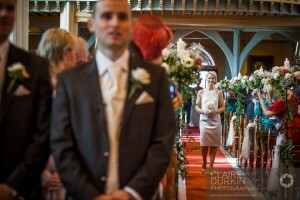 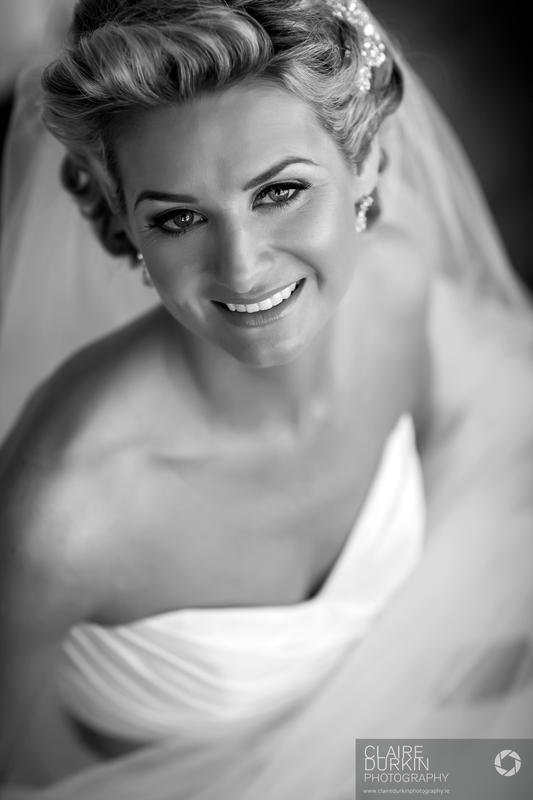 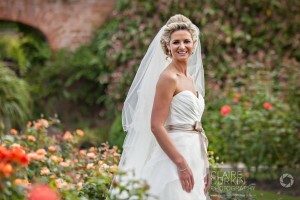 Reception: Dromoland Castle, Co Clare. 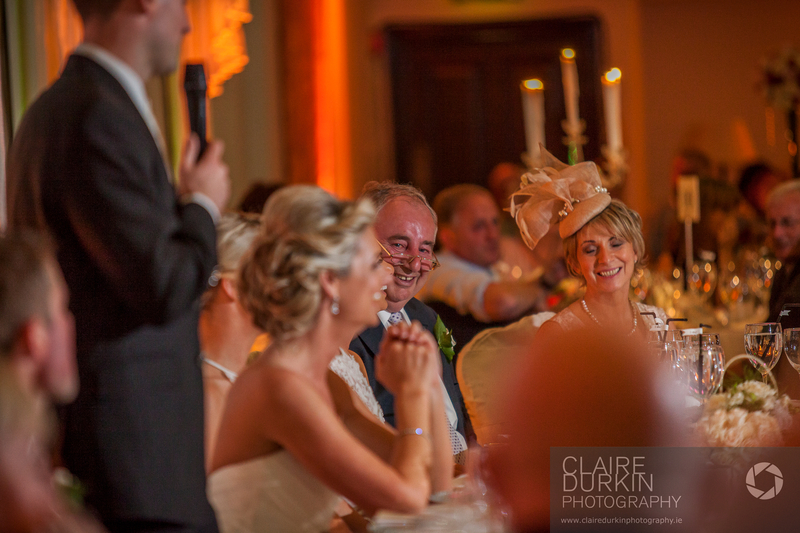 Posted February 11, 2014	to Dromoland Castle	by: Claire Durkin Photography.